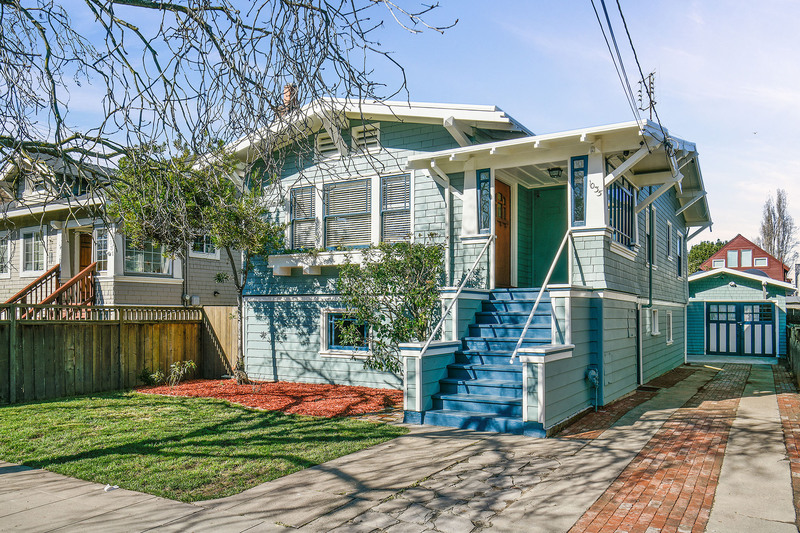 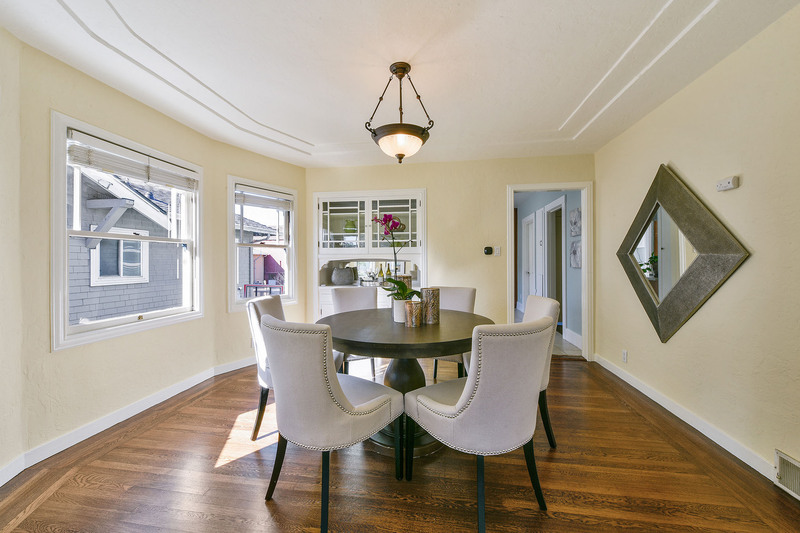 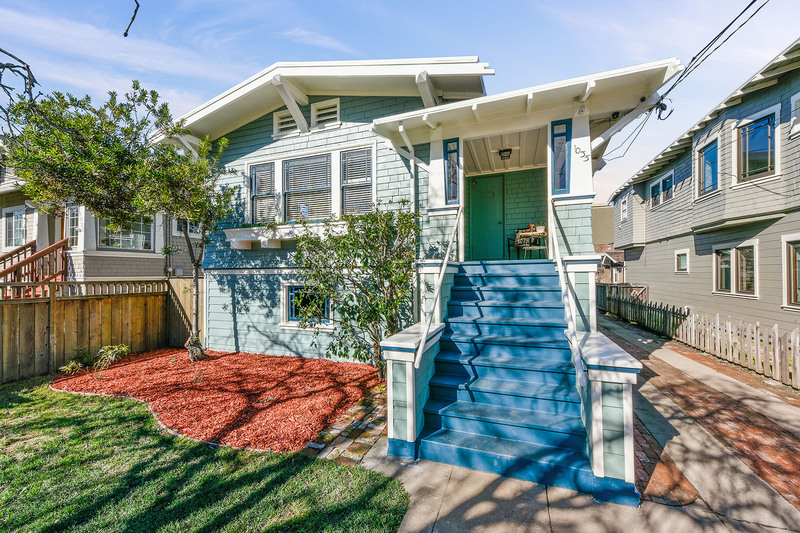 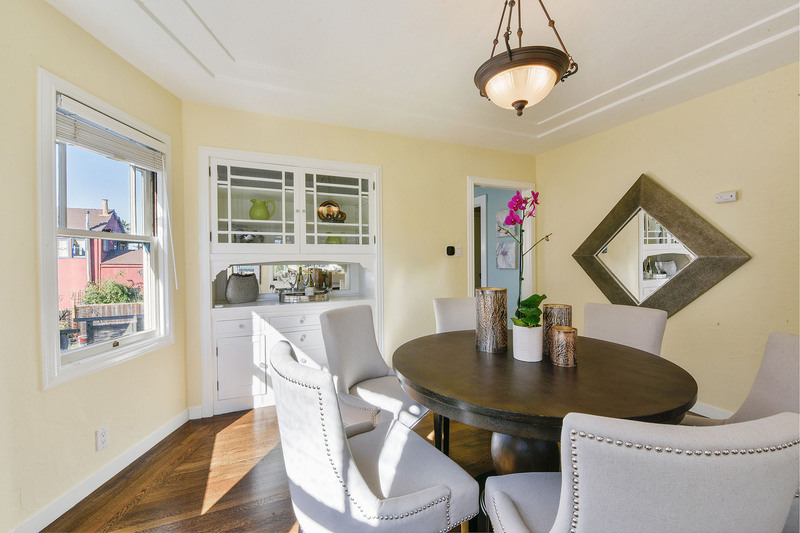 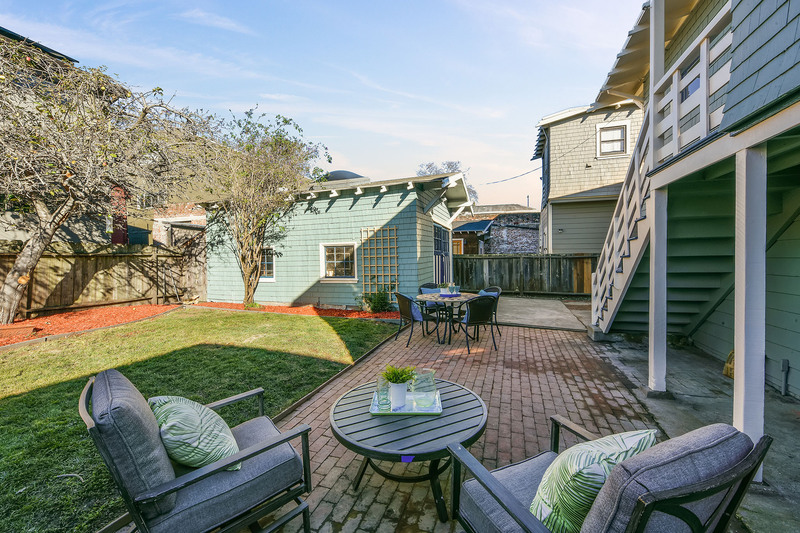 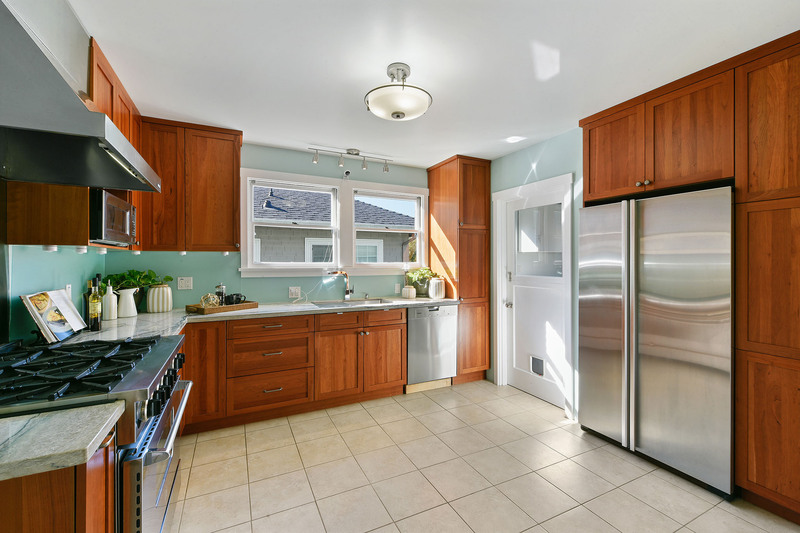 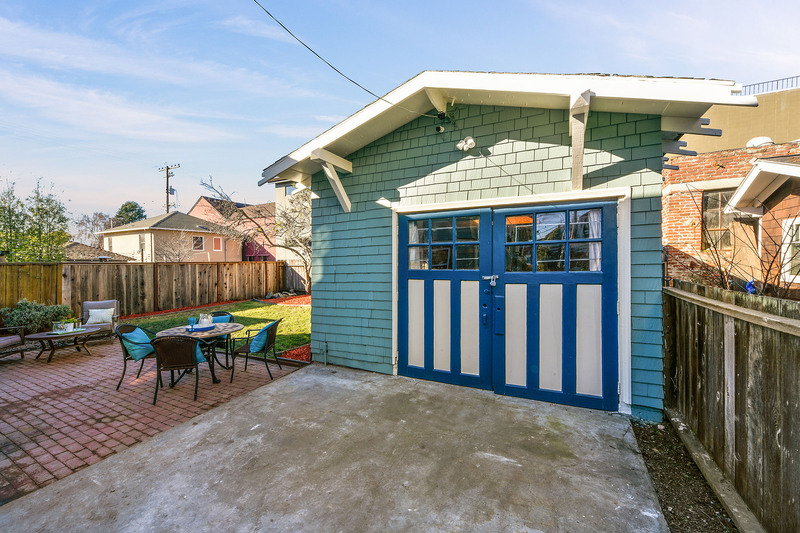 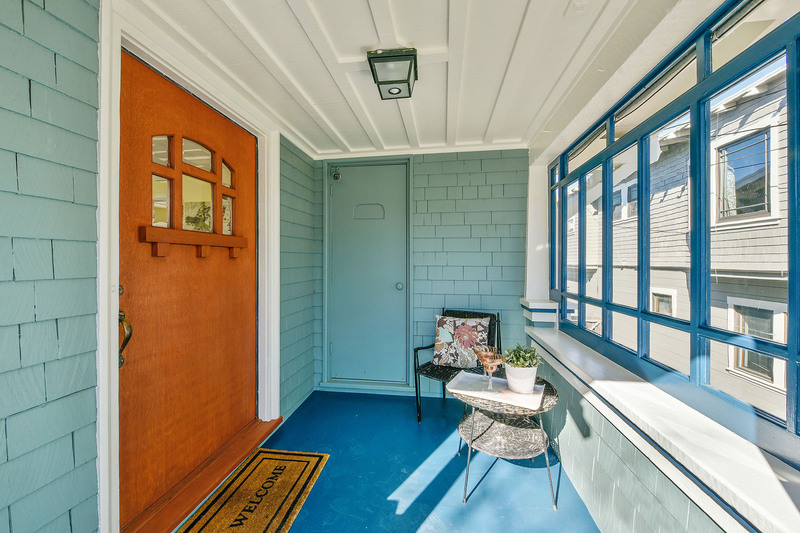 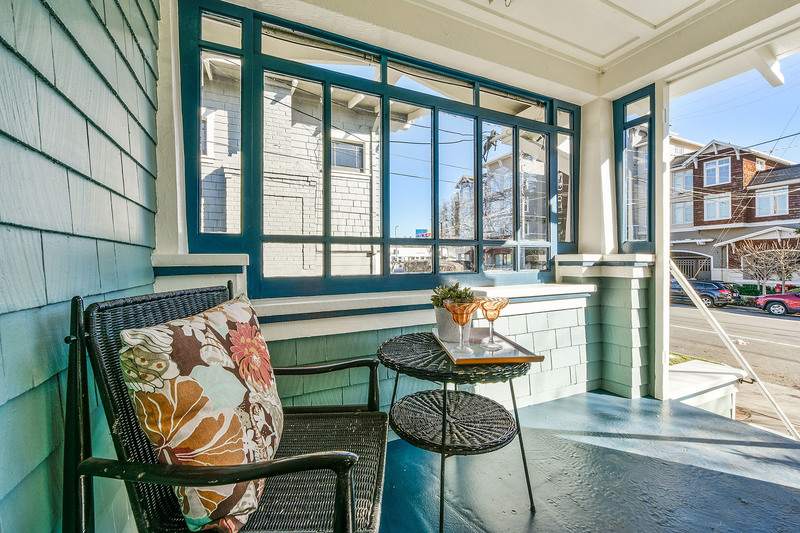 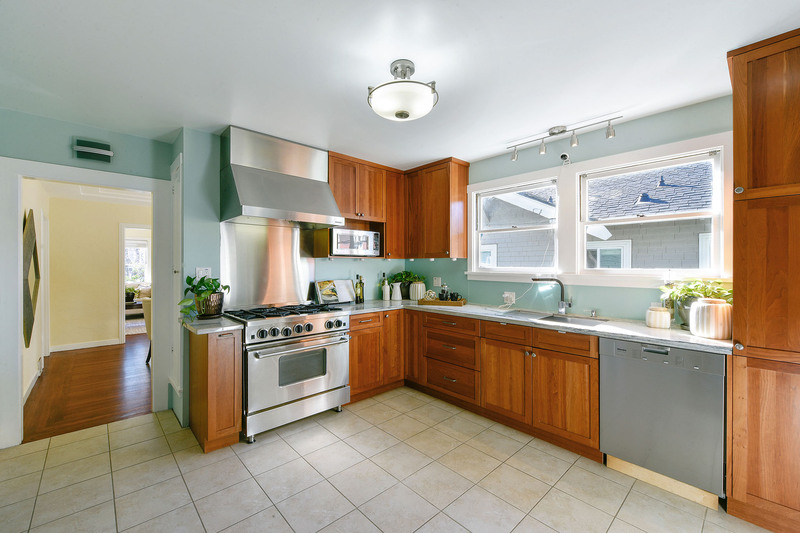 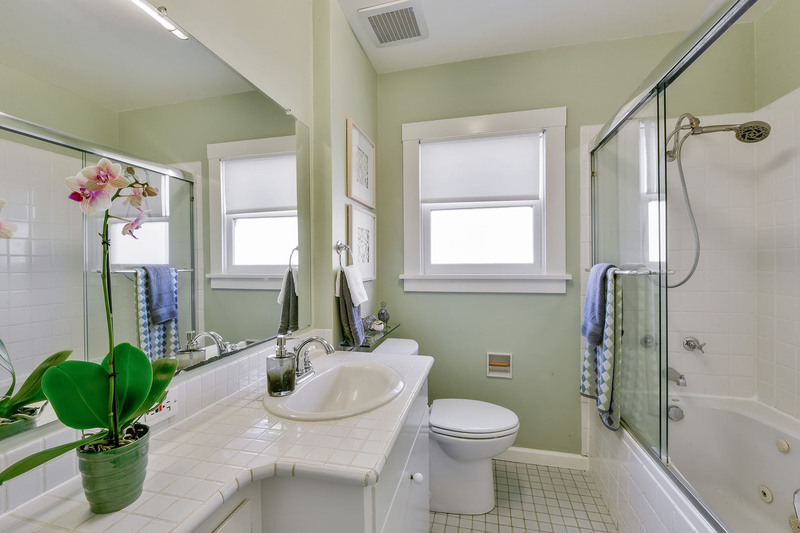 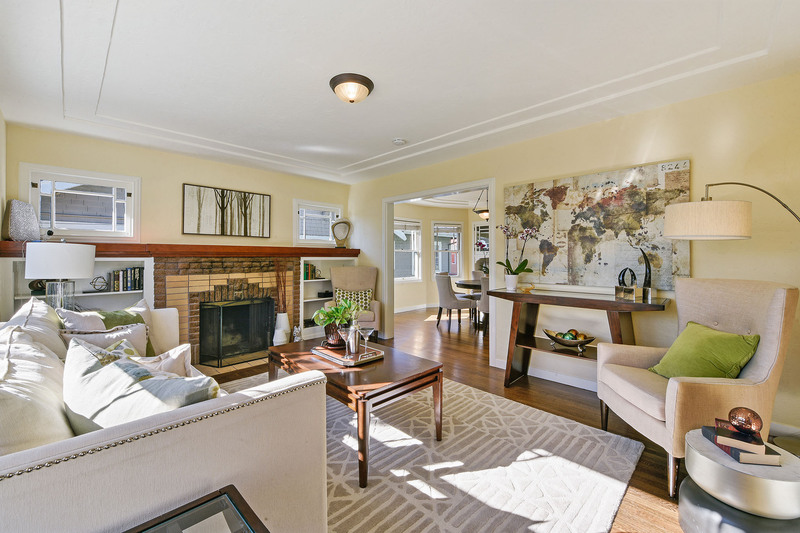 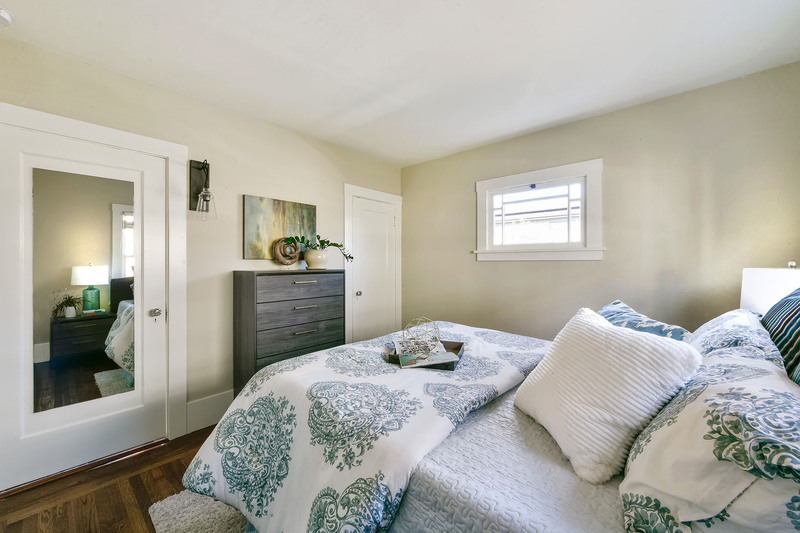 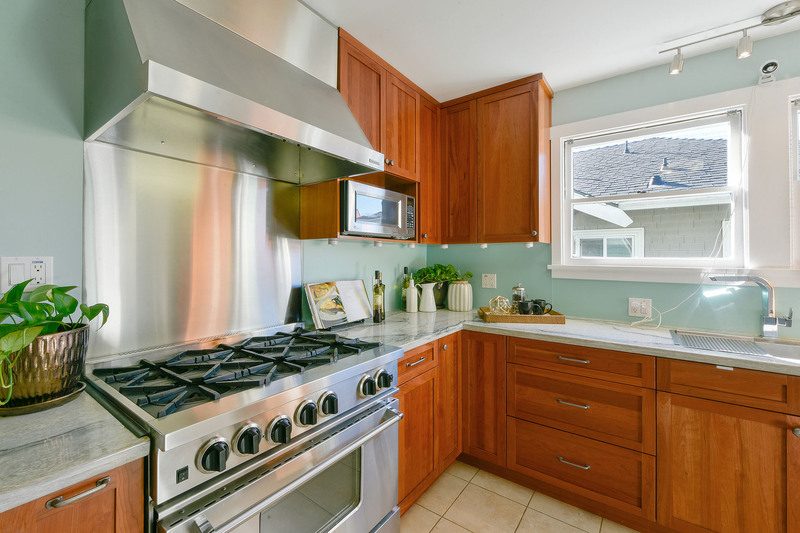 Craftsman home with many original details is ready for you to start your new life in Berkeley. 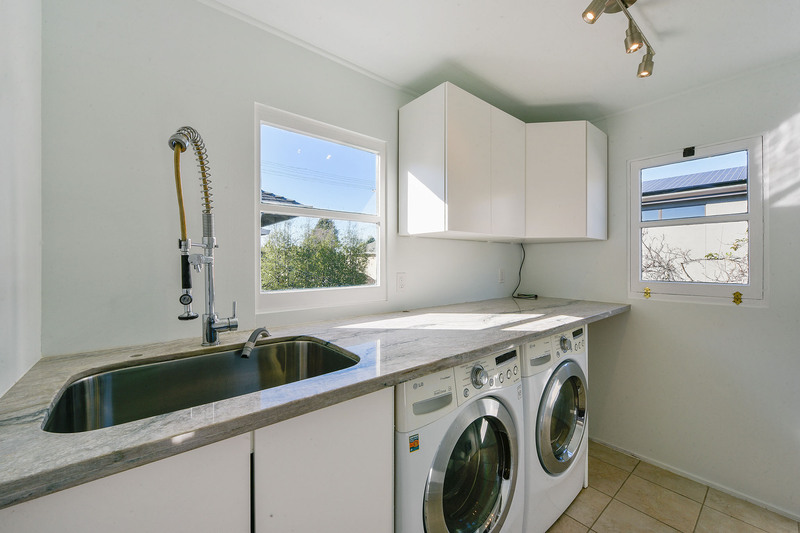 The kitchen is beautifully remodeled with matching counter top in the laundry room. 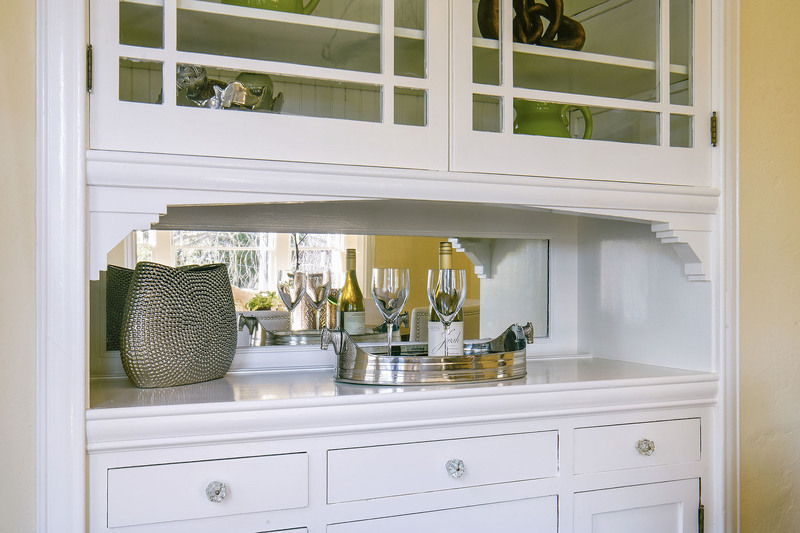 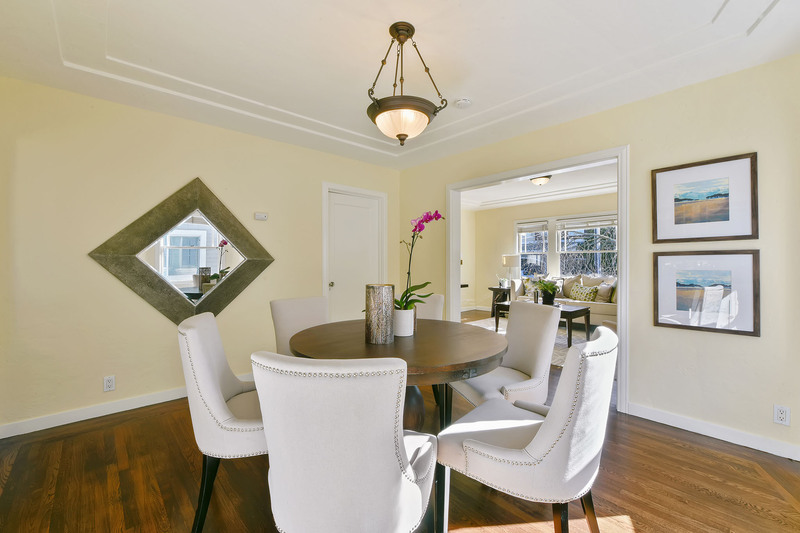 The formal dining room has a beautiful built-in china cabinet and great natural light from the western windows. 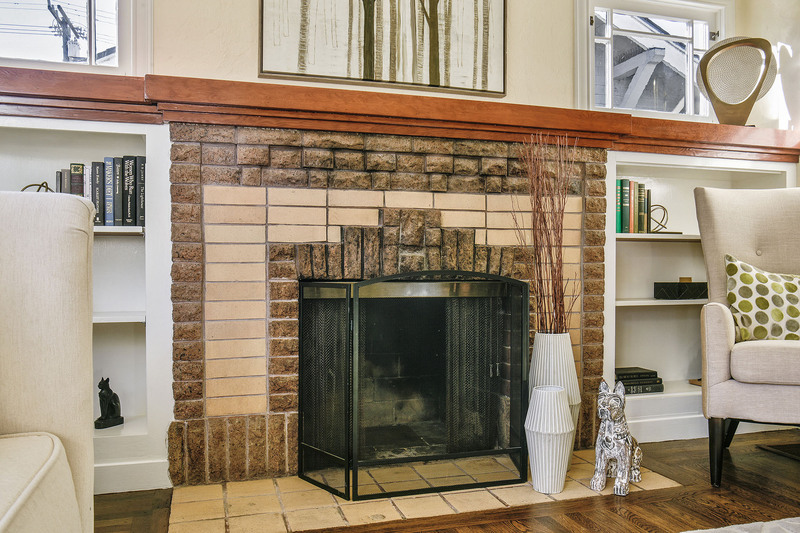 The living room is quite comfortable with a wood burning fireplace to keep you cozy. 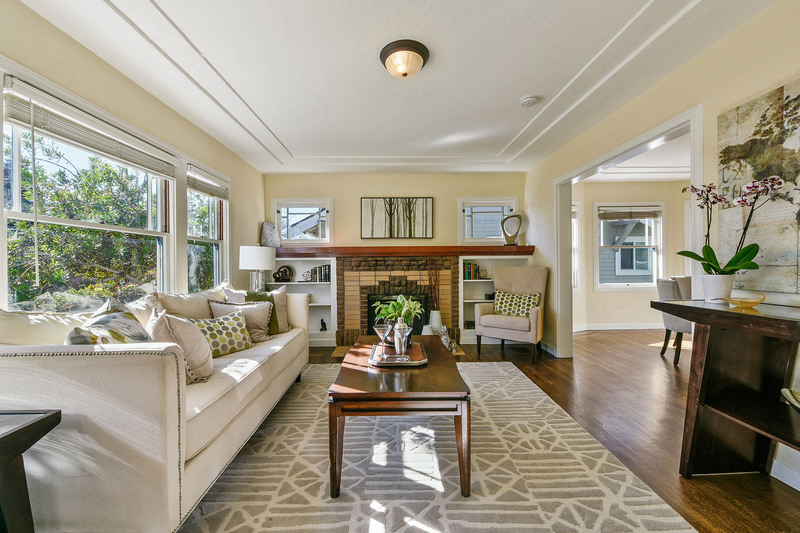 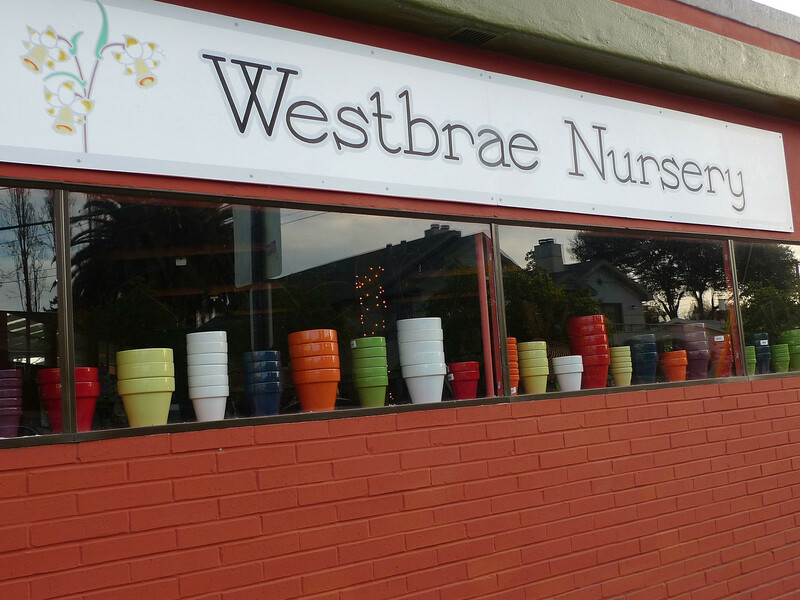 Large windows overlooking the front lawn. 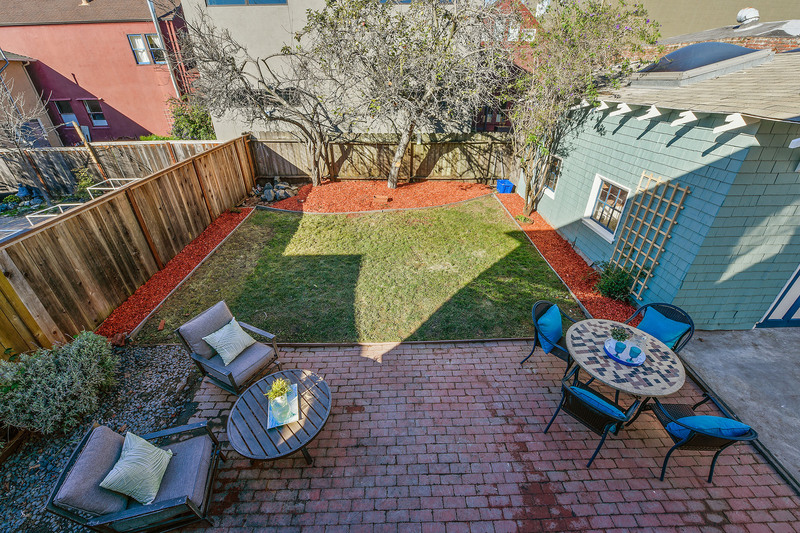 The backyard has a brick patio ready for al fresco dining. 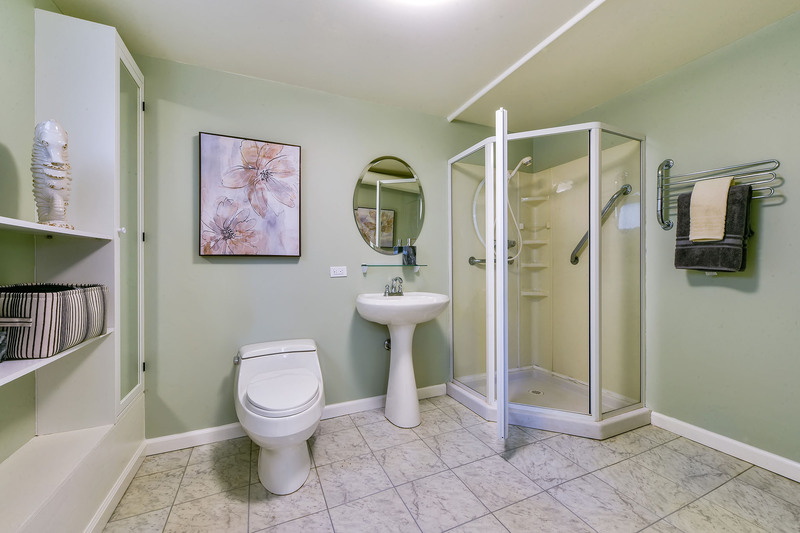 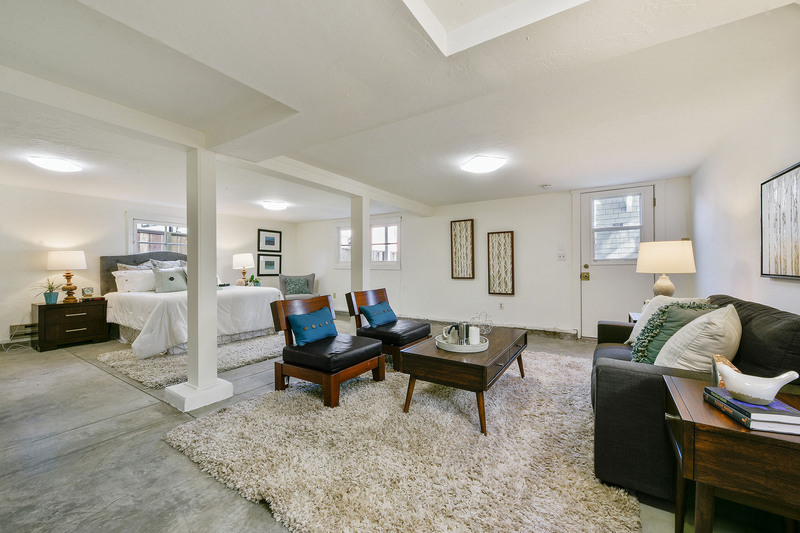 Downstairs there is a bathroom and one large space for bedroom, sitting area, playroom, artist studio or wherever your imagination takes you. 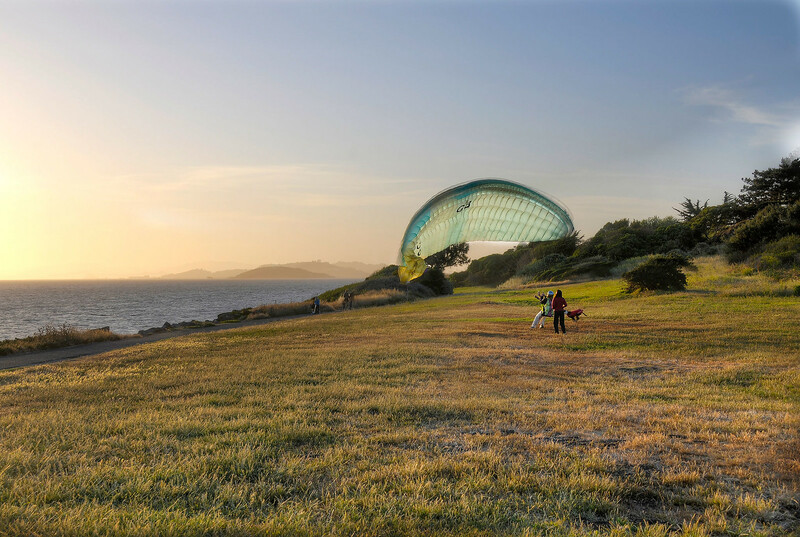 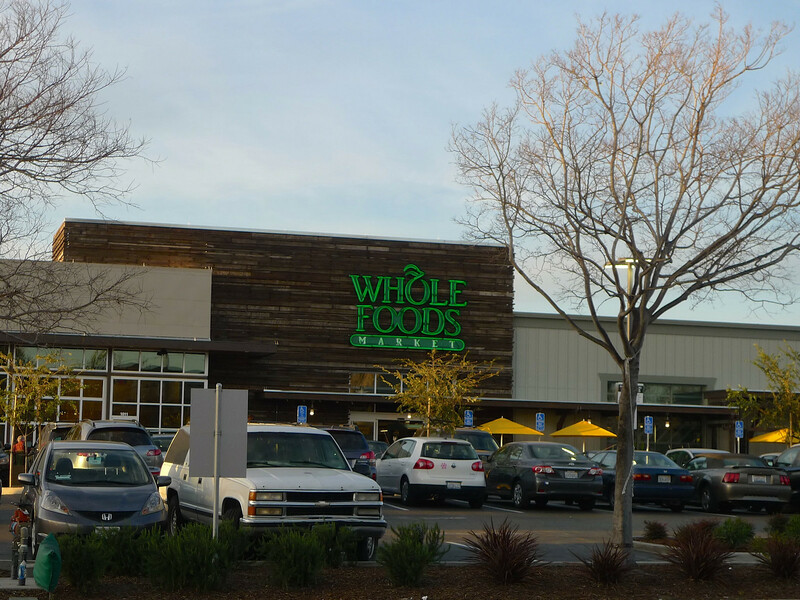 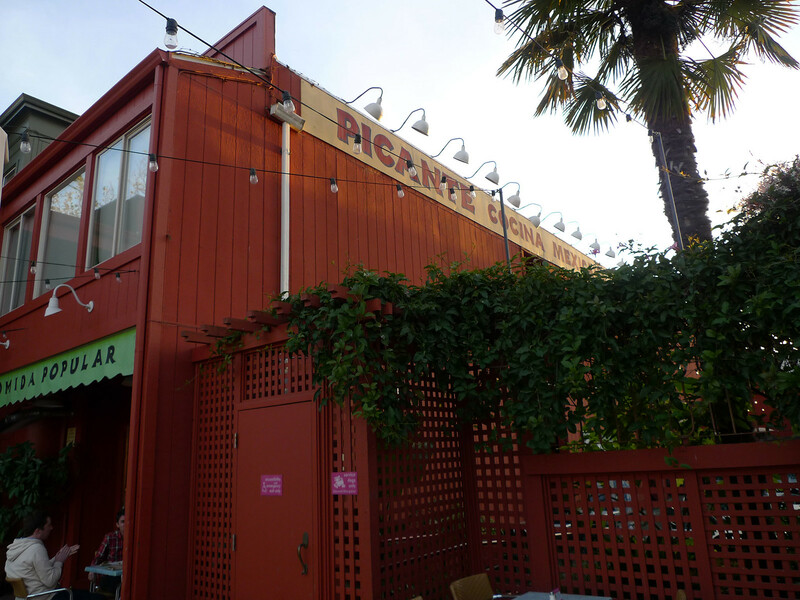 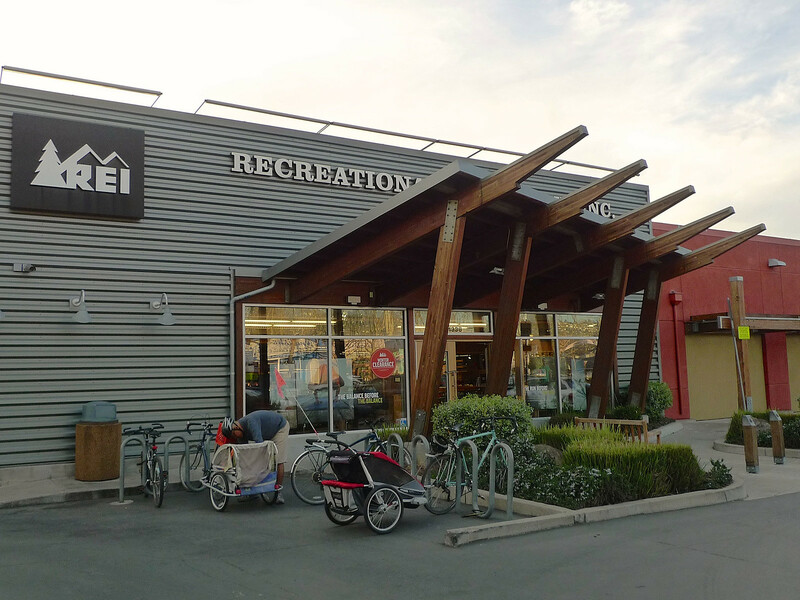 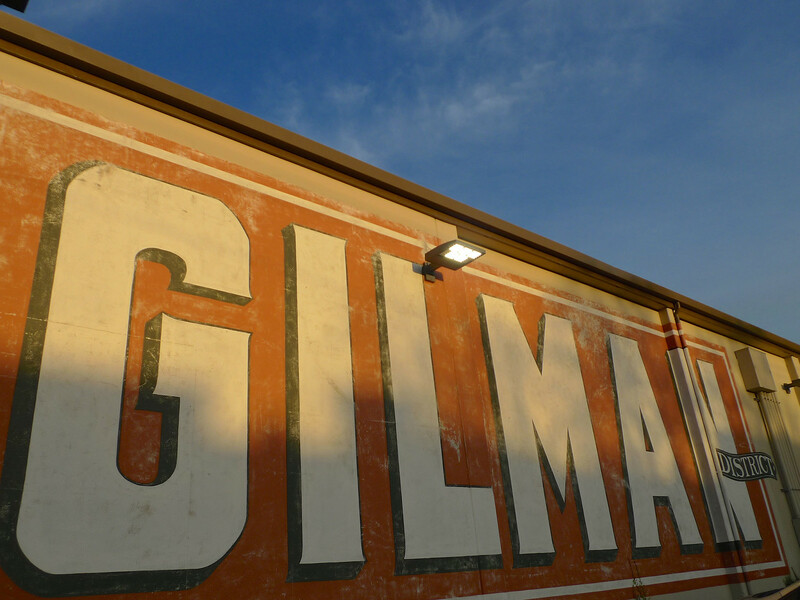 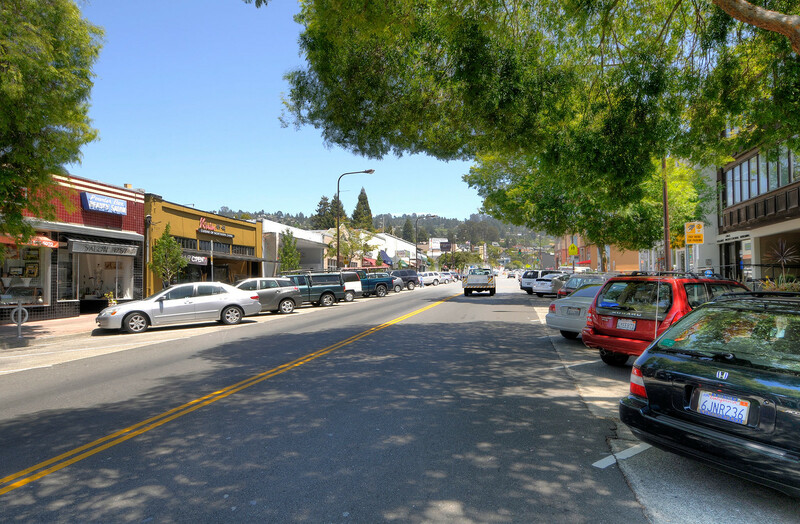 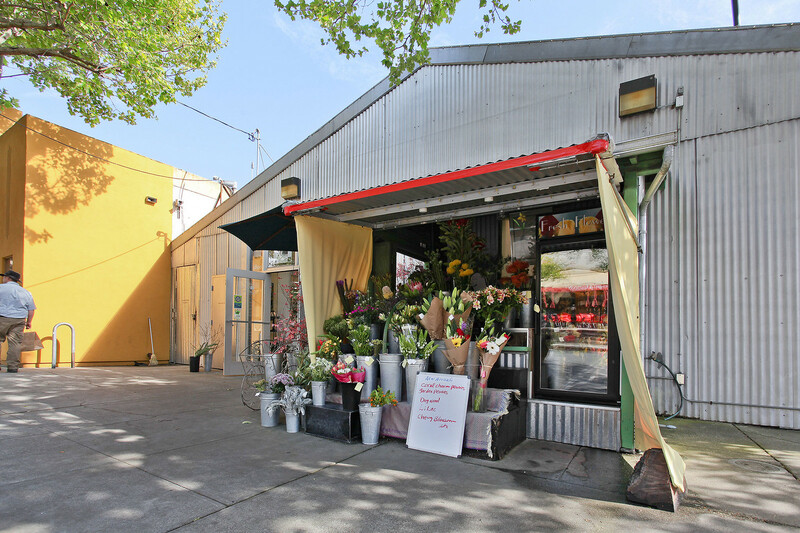 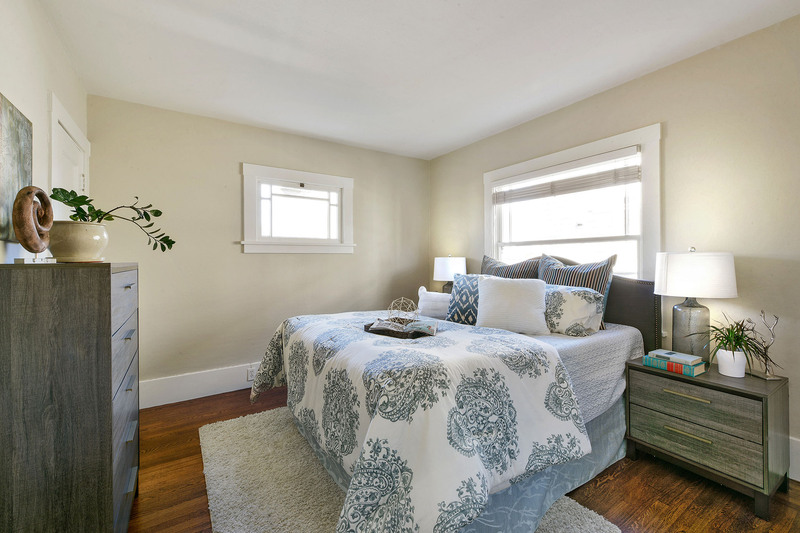 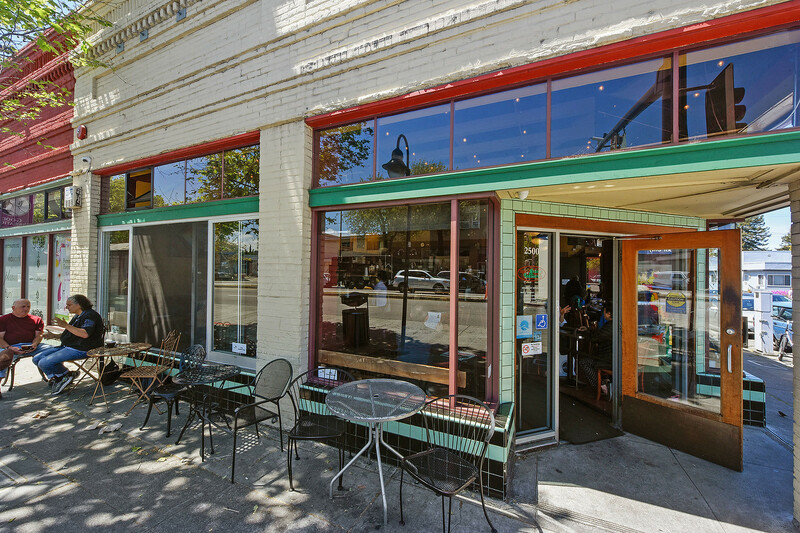 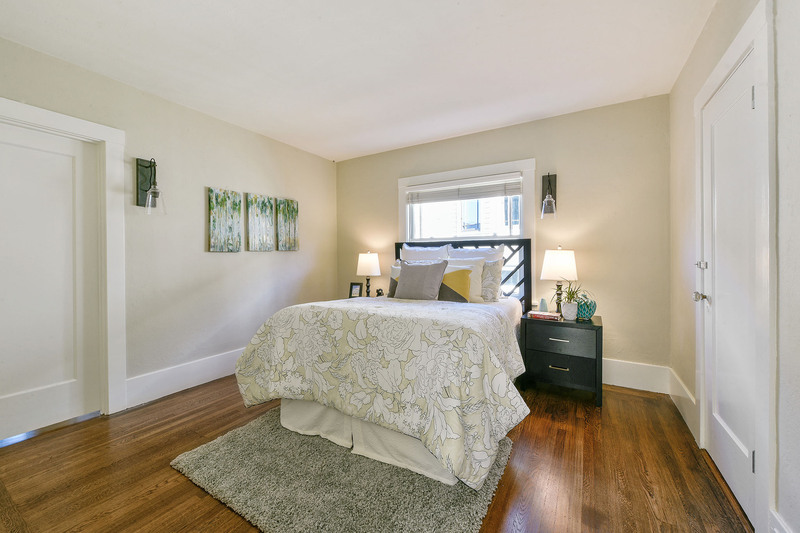 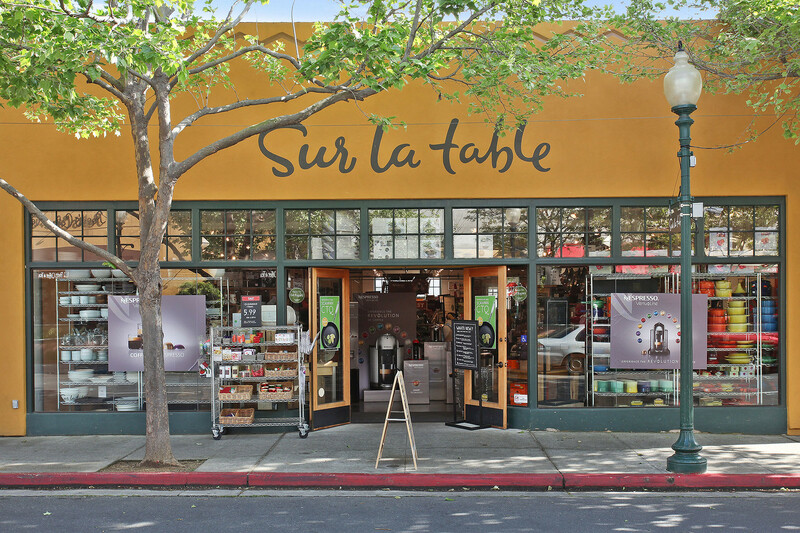 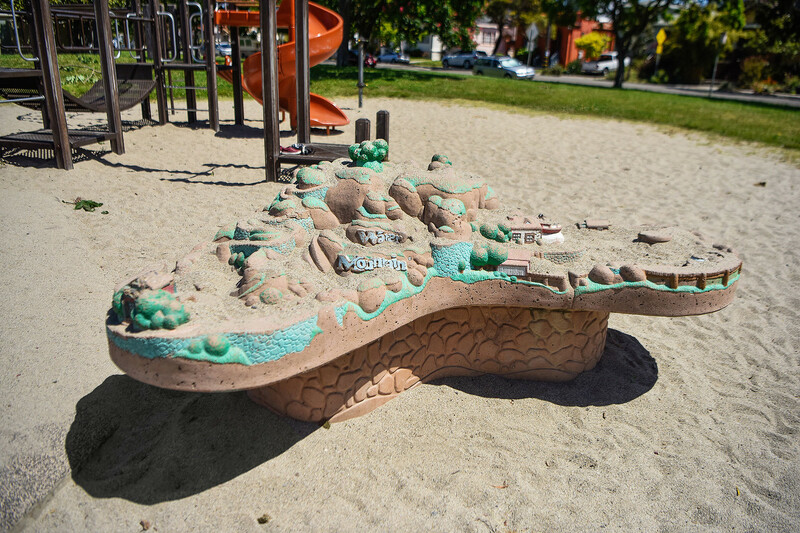 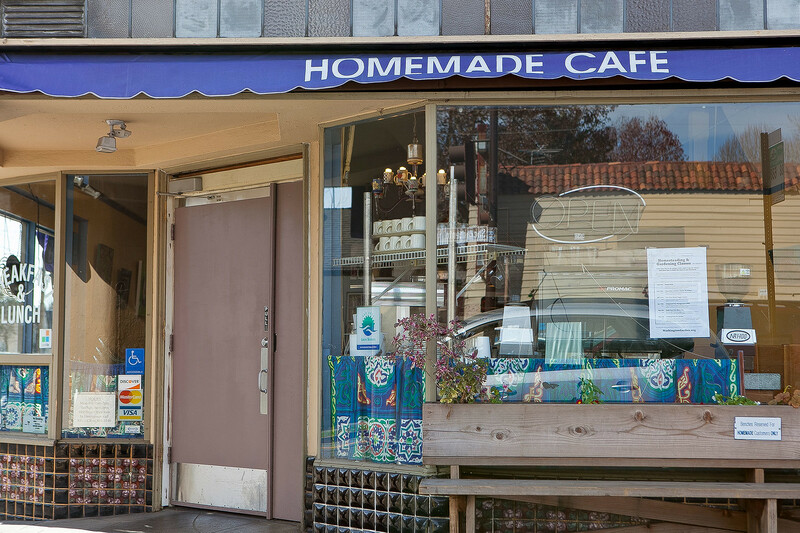 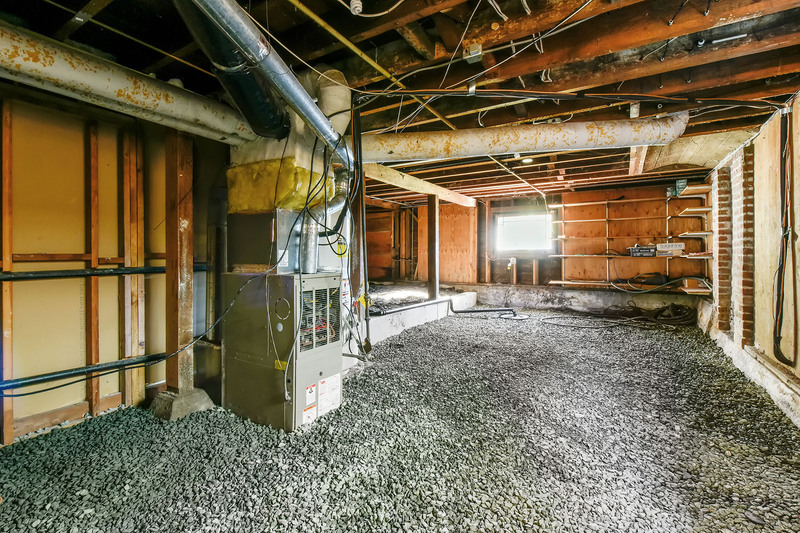 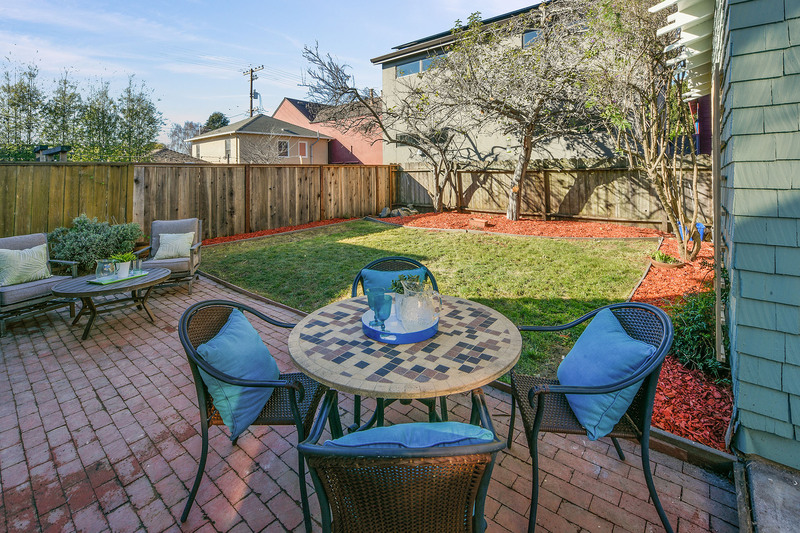 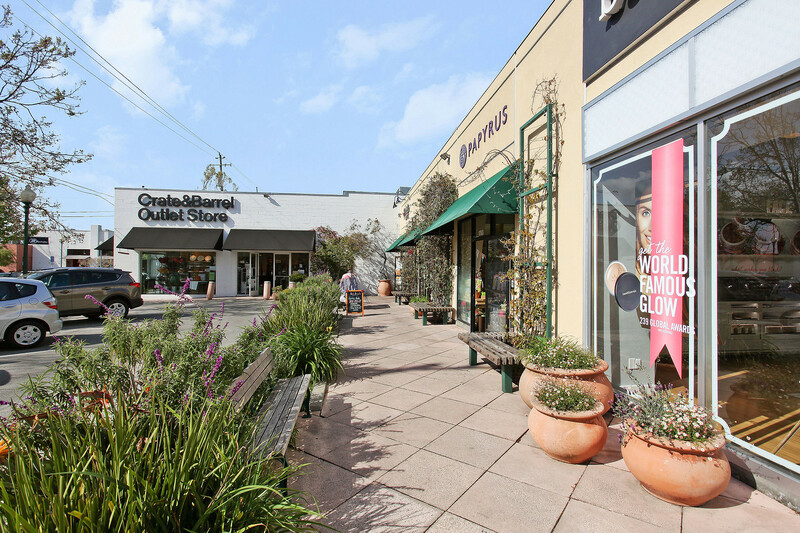 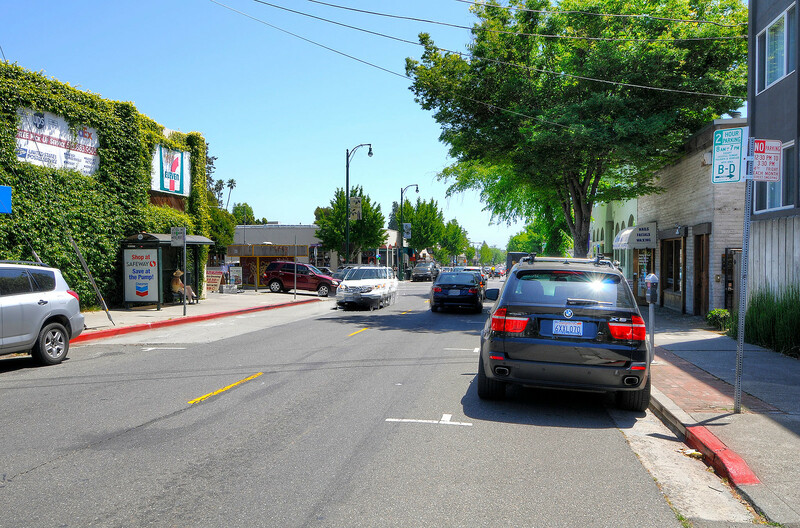 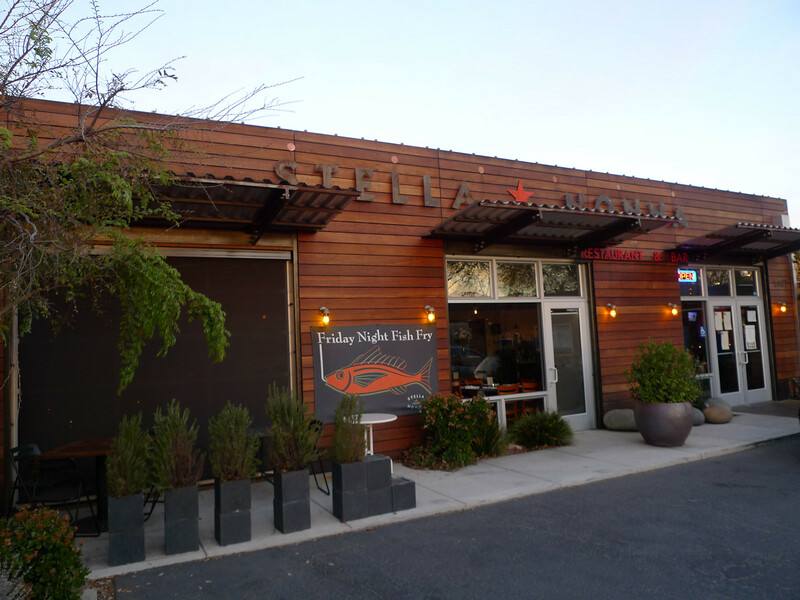 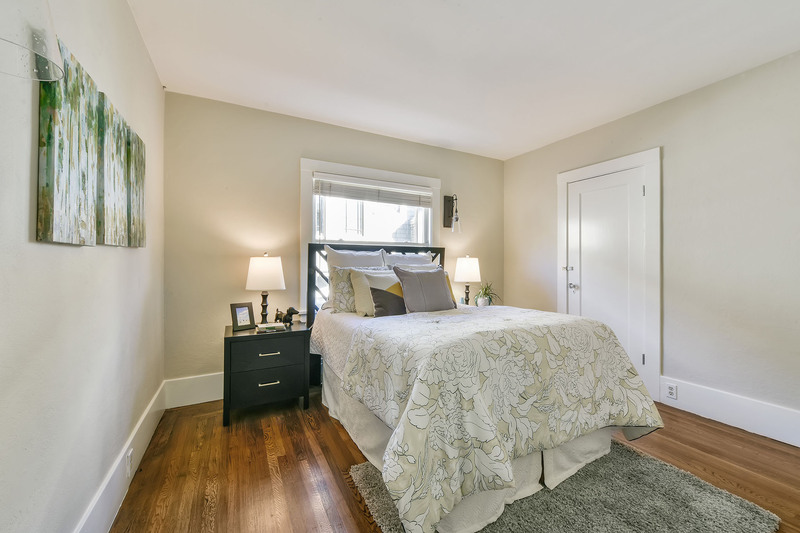 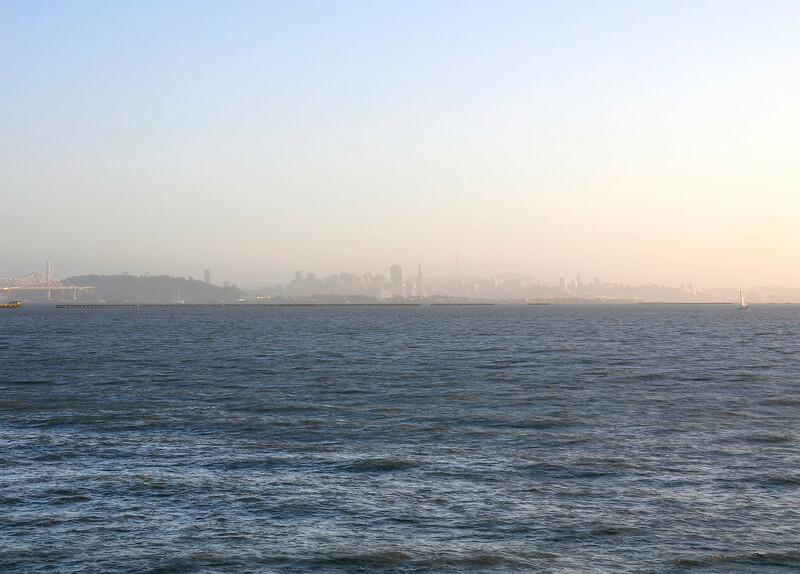 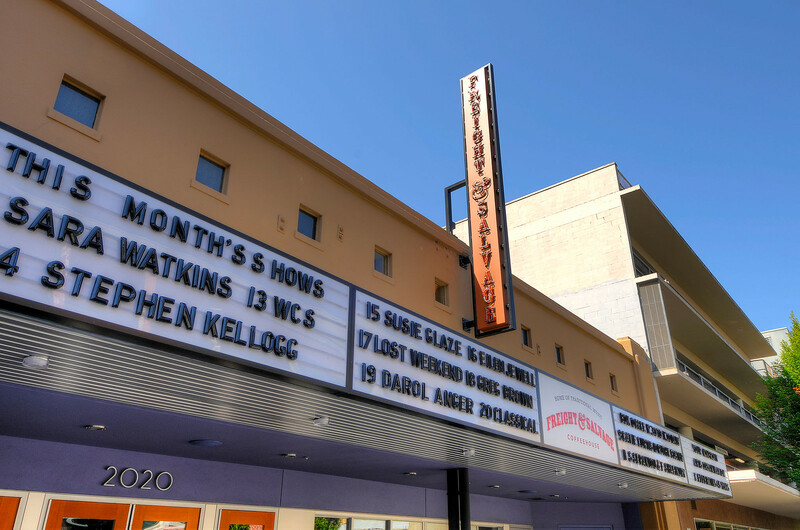 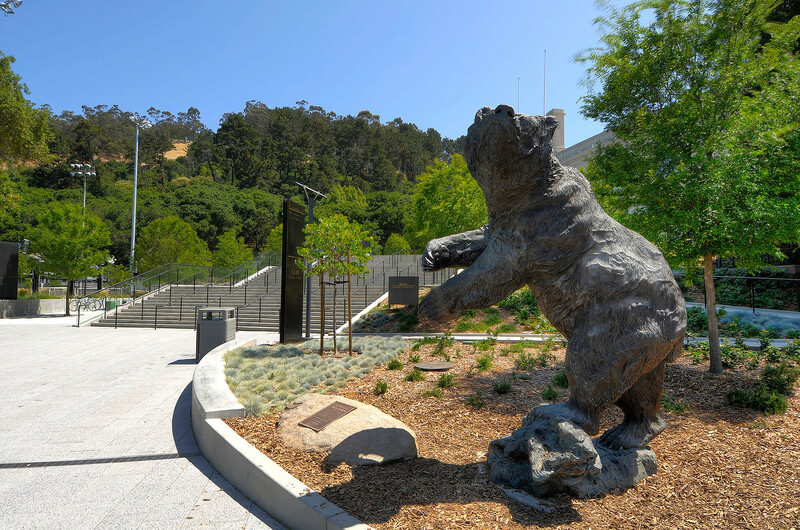 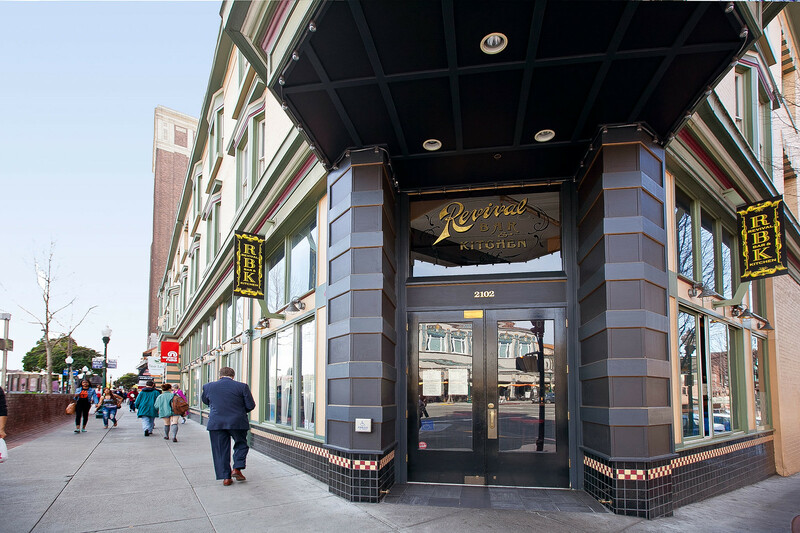 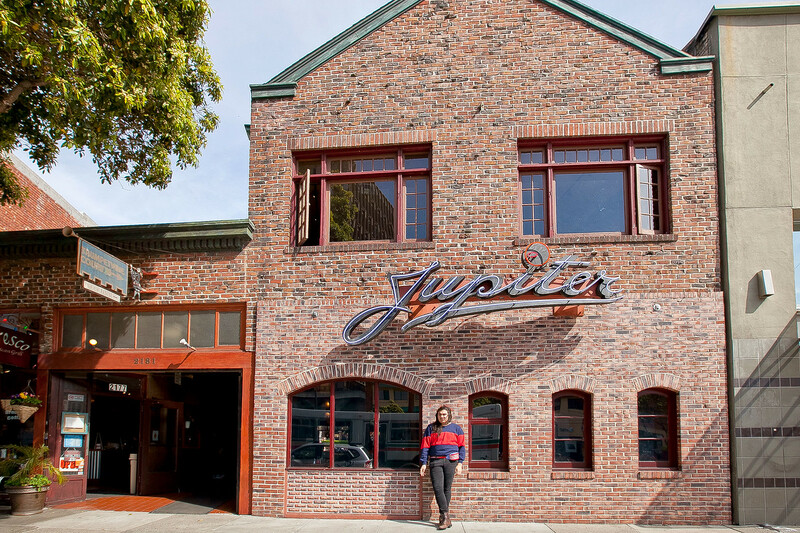 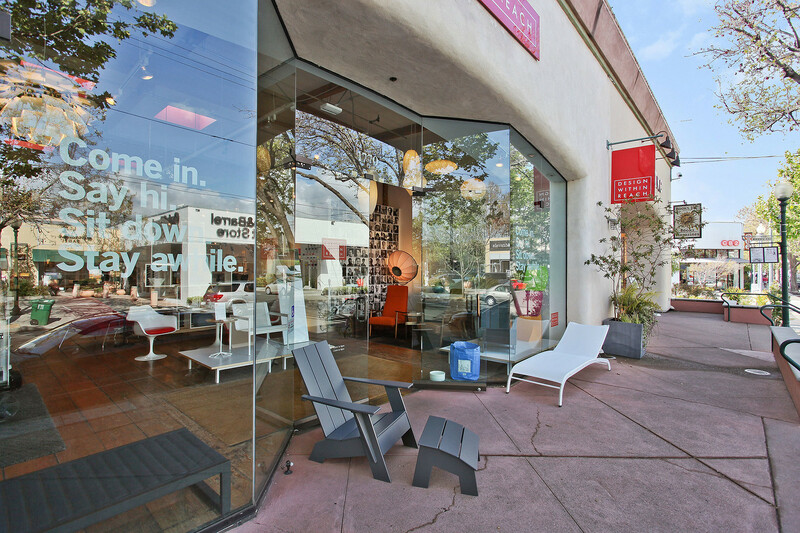 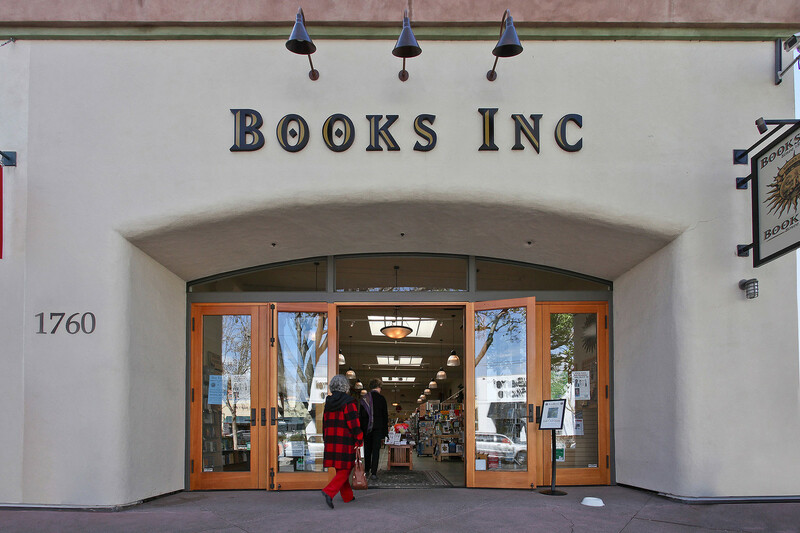 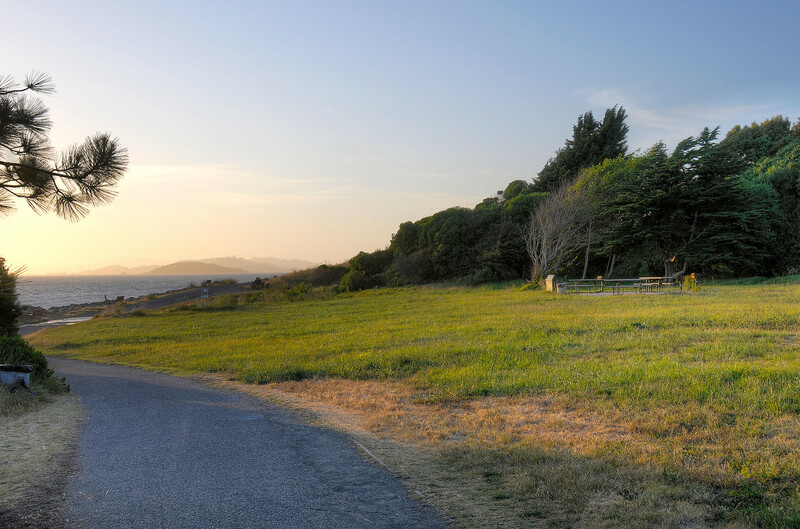 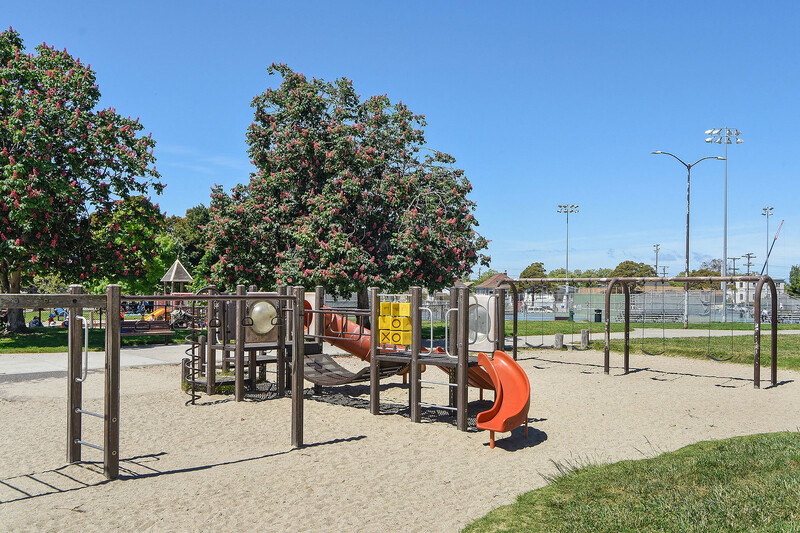 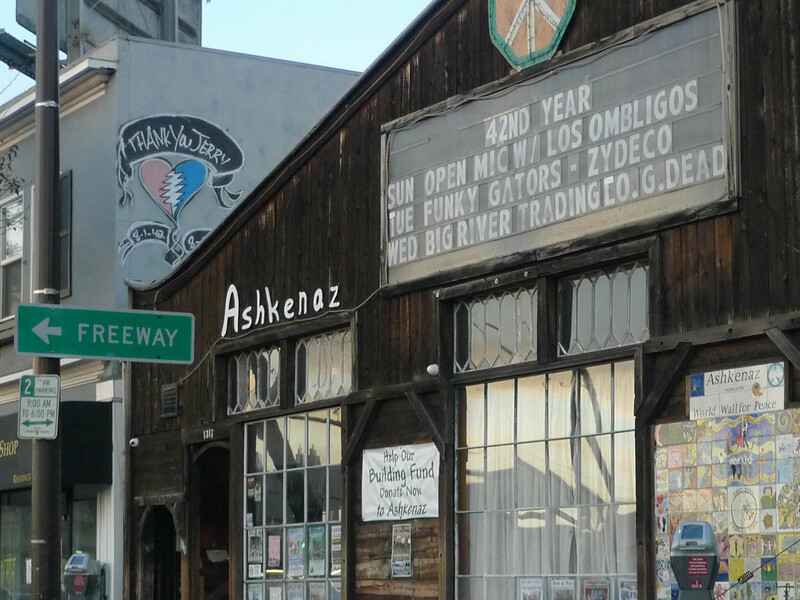 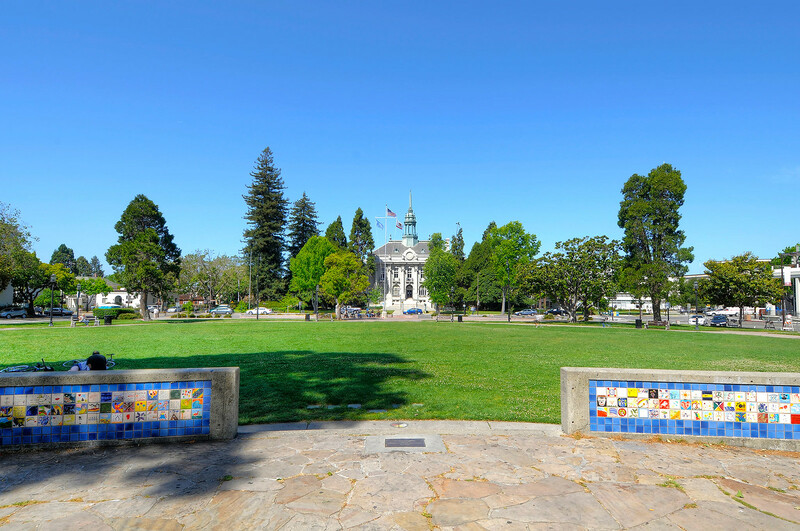 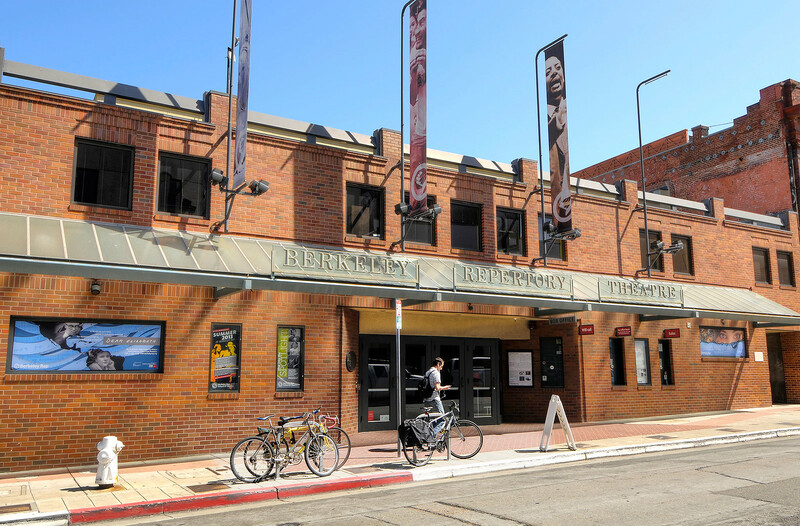 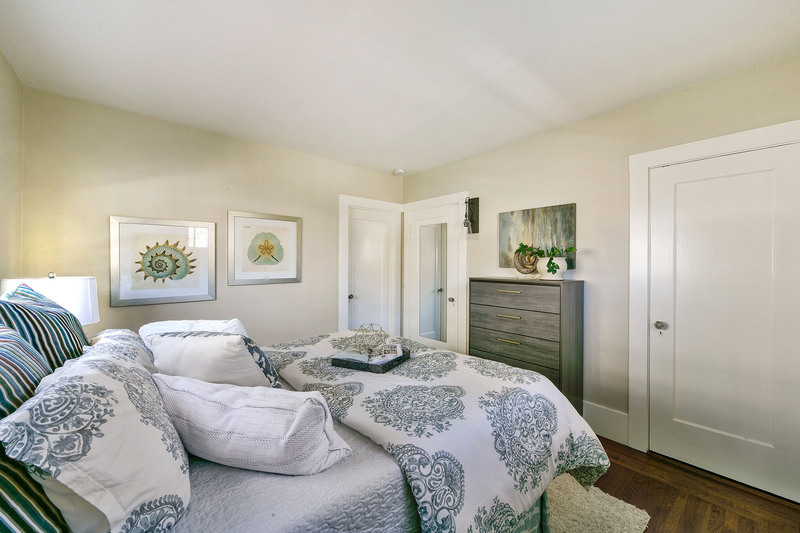 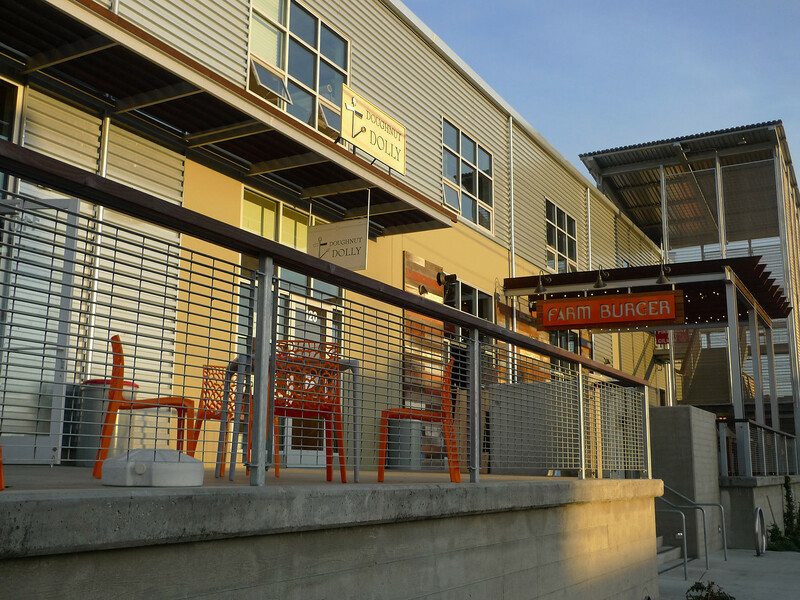 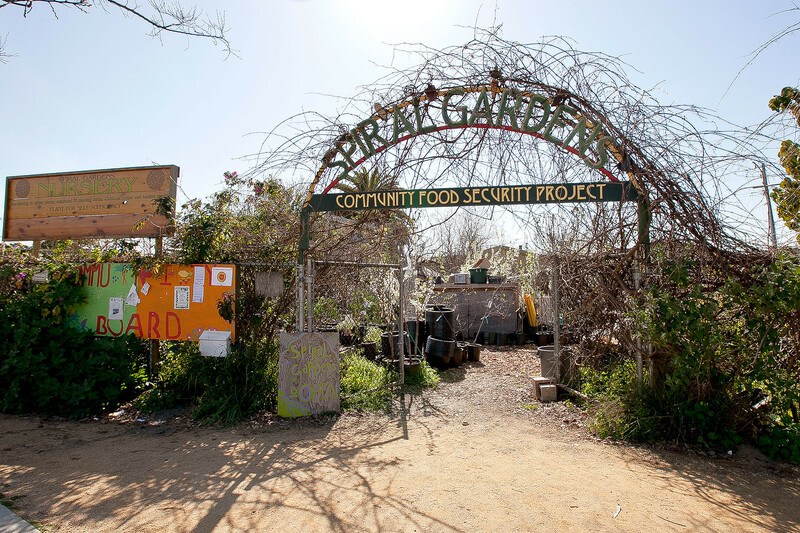 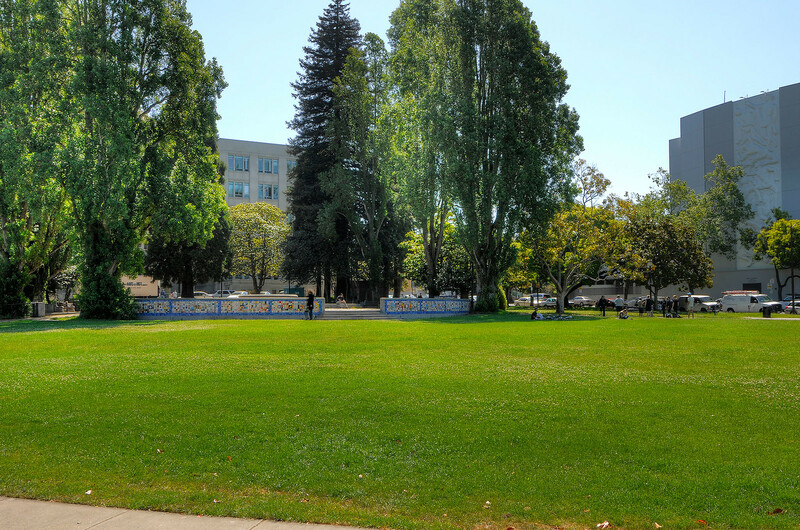 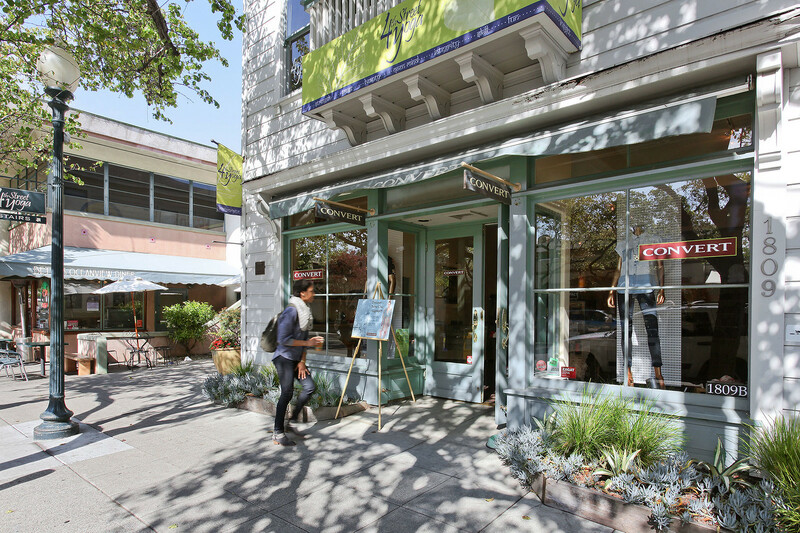 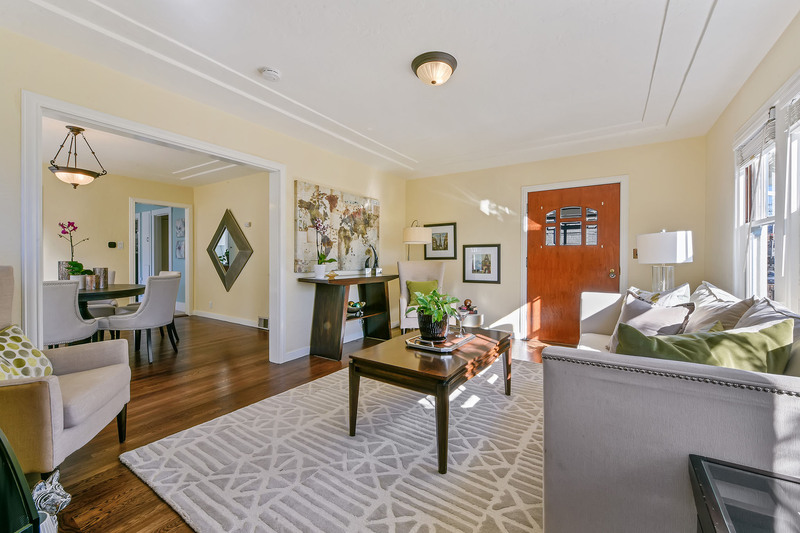 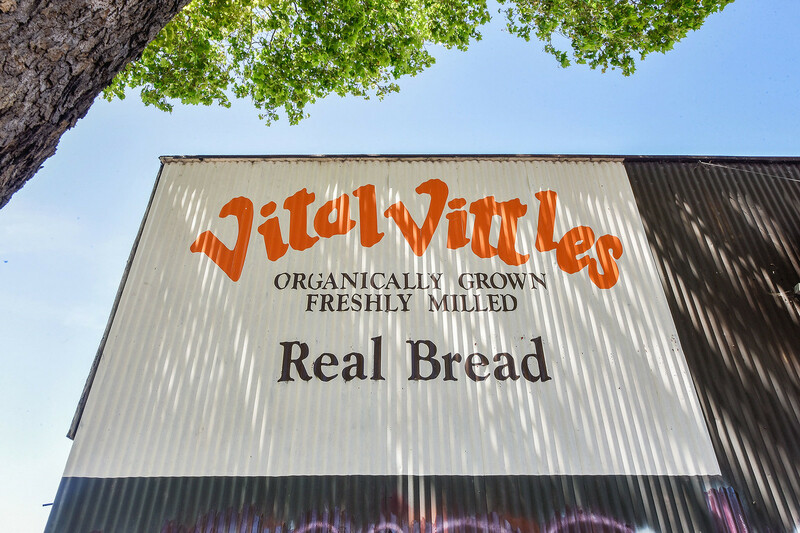 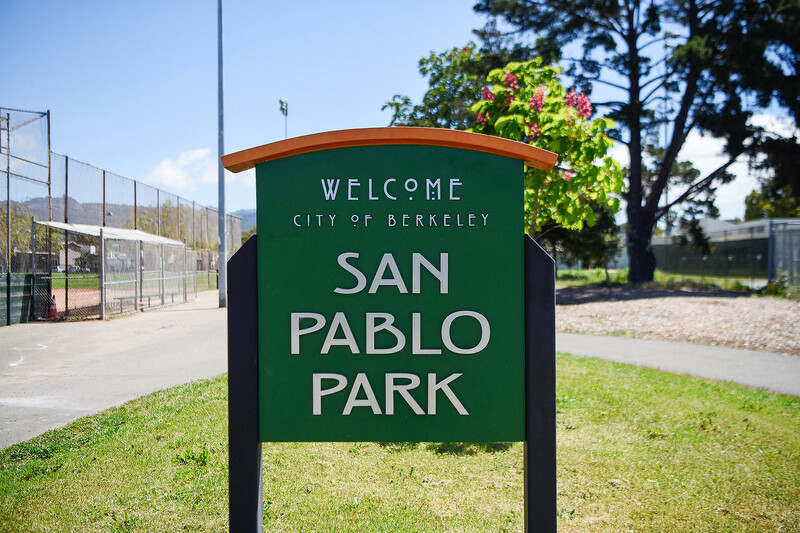 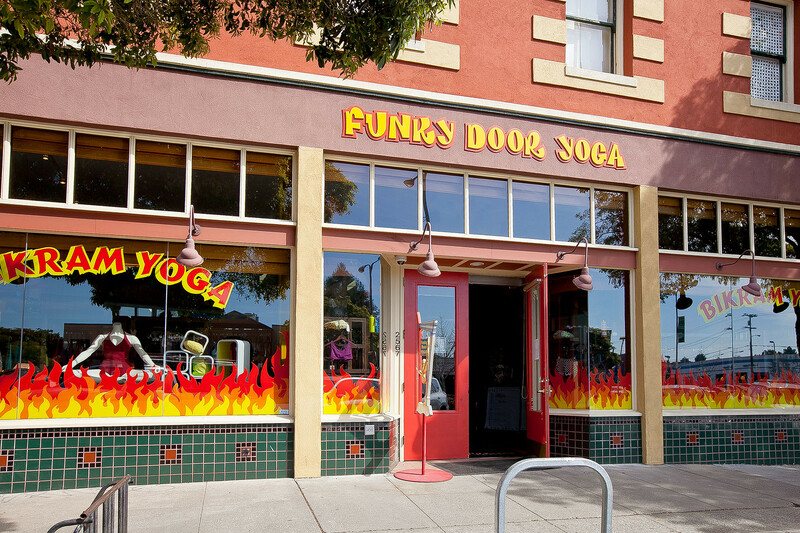 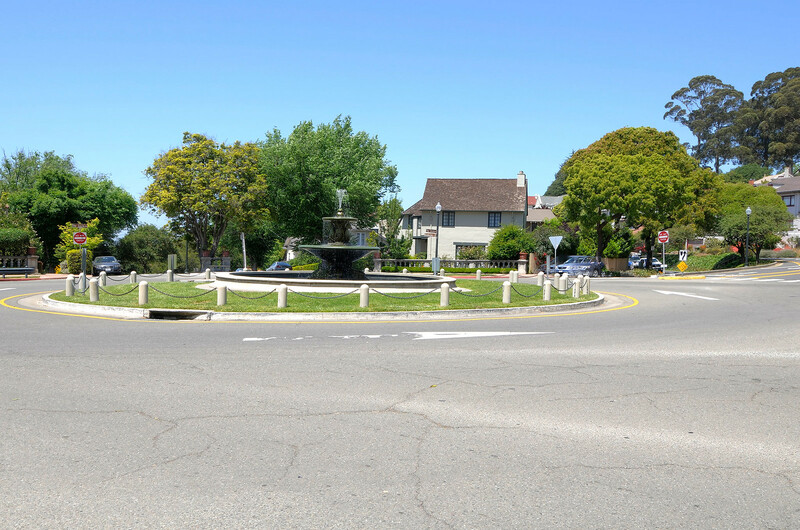 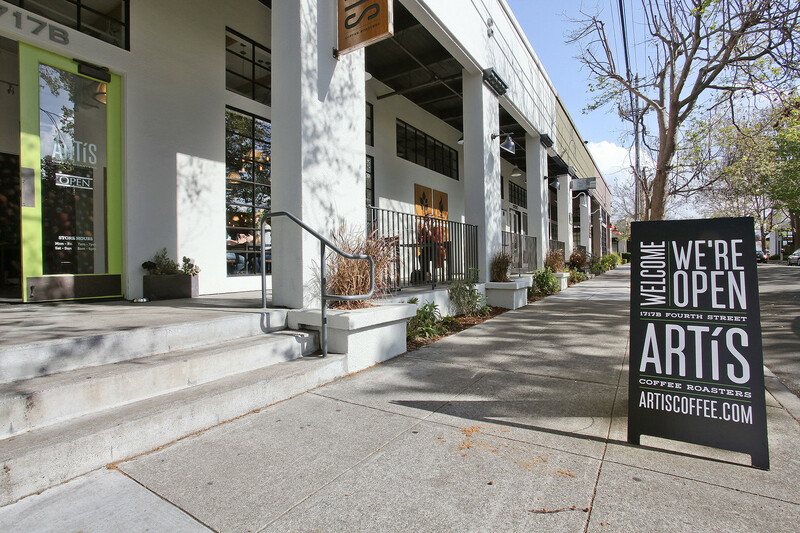 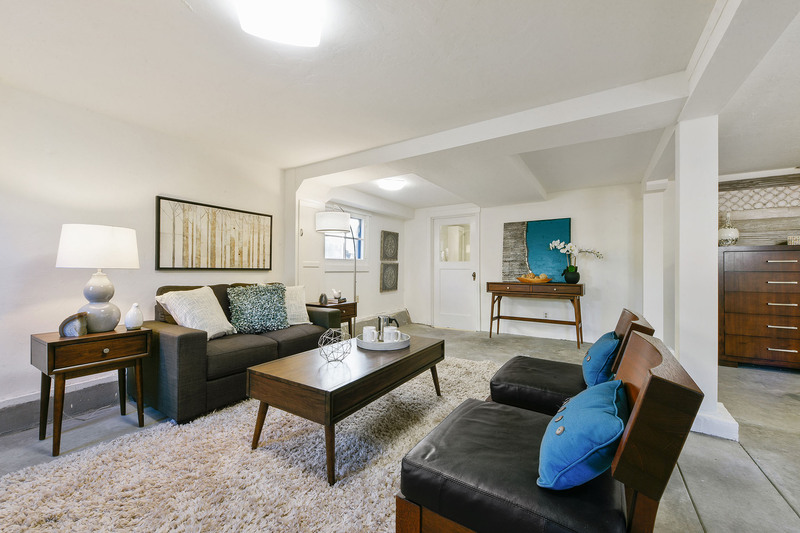 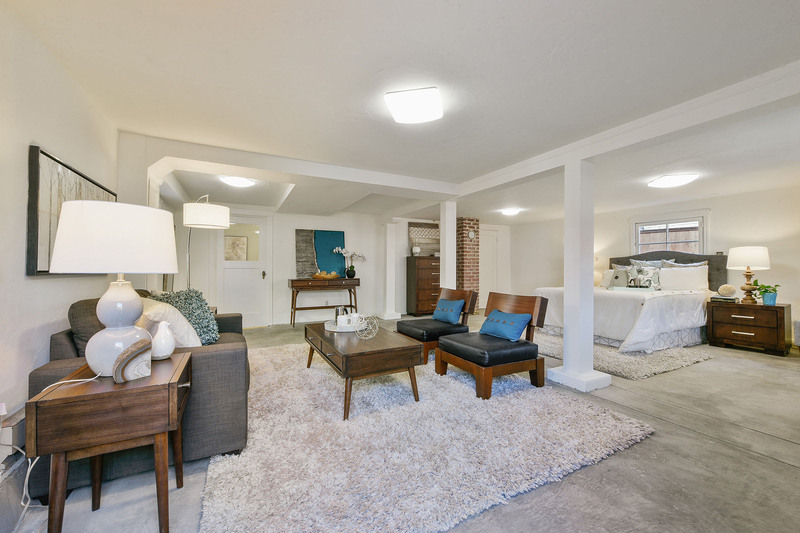 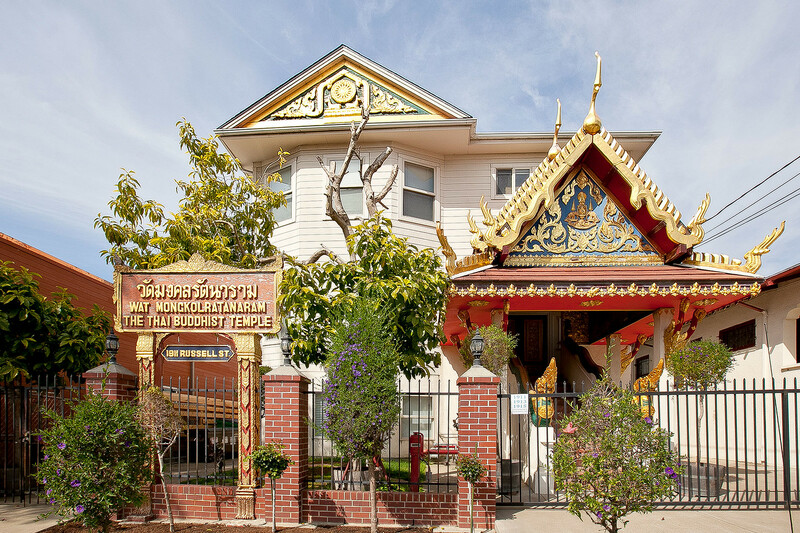 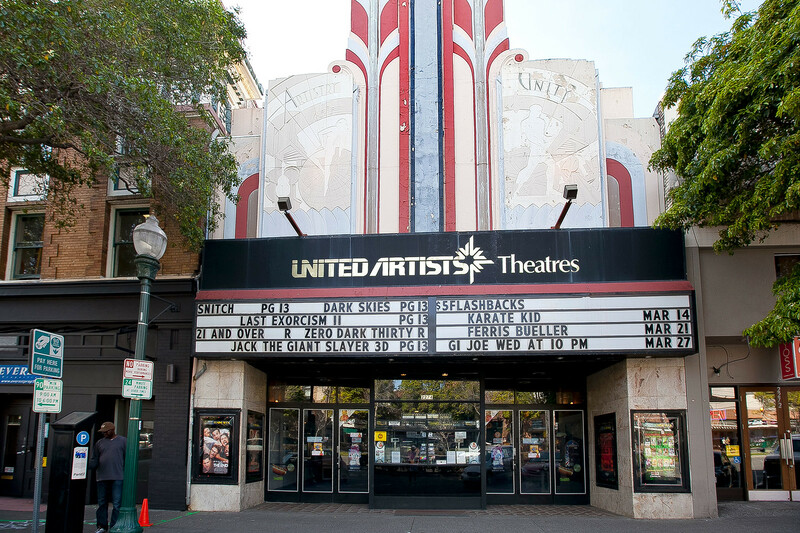 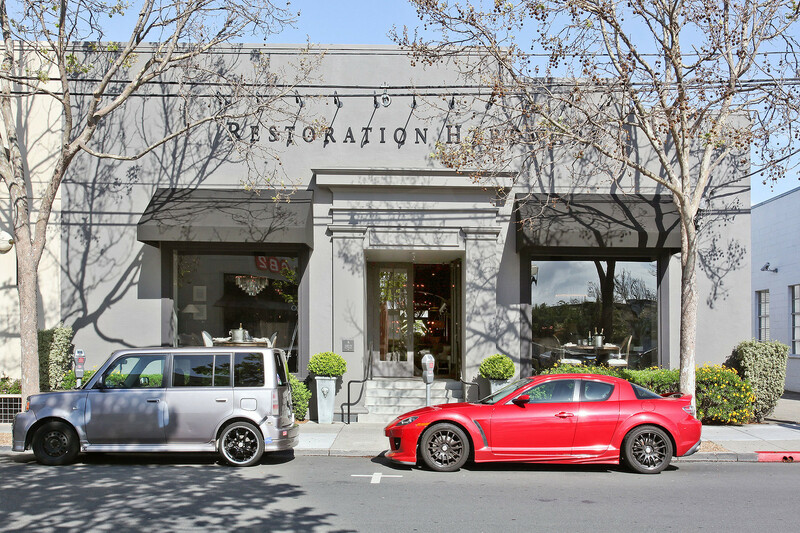 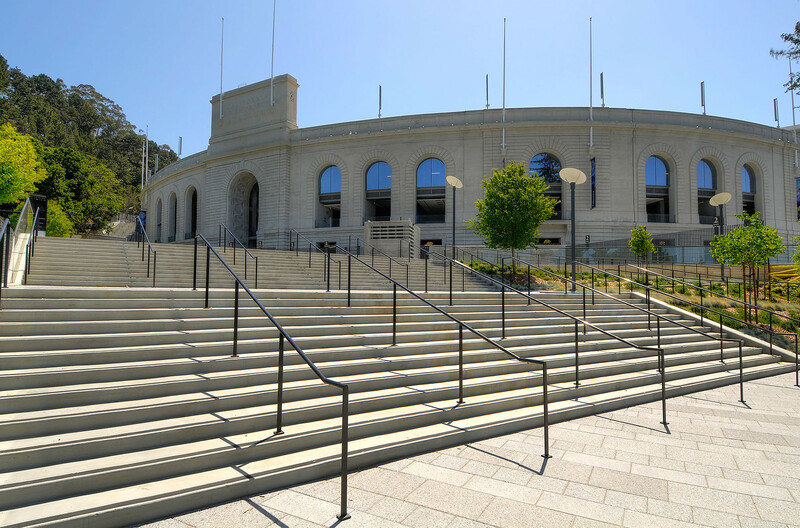 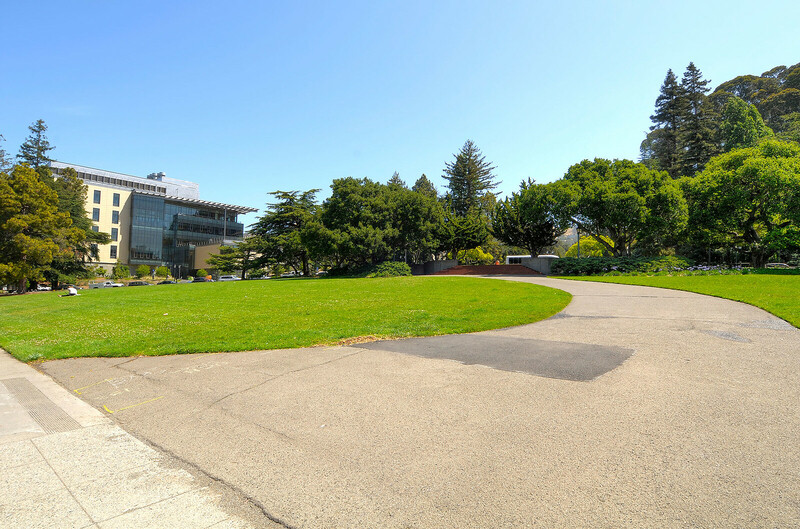 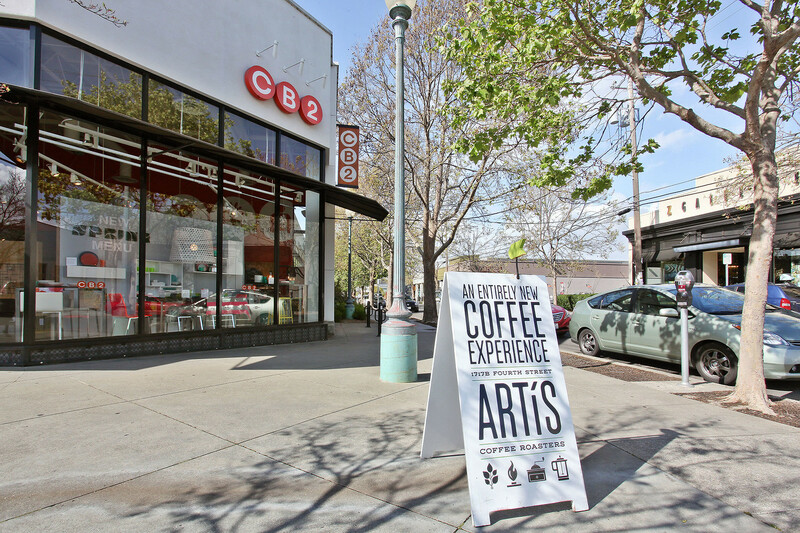 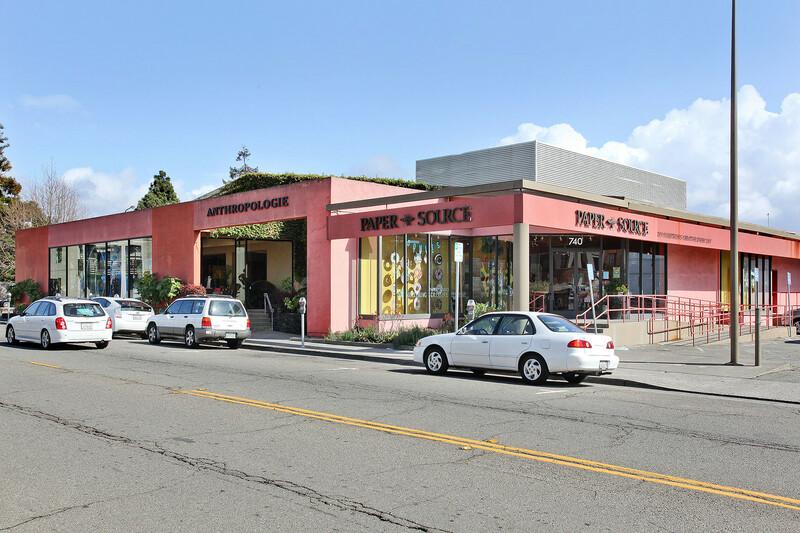 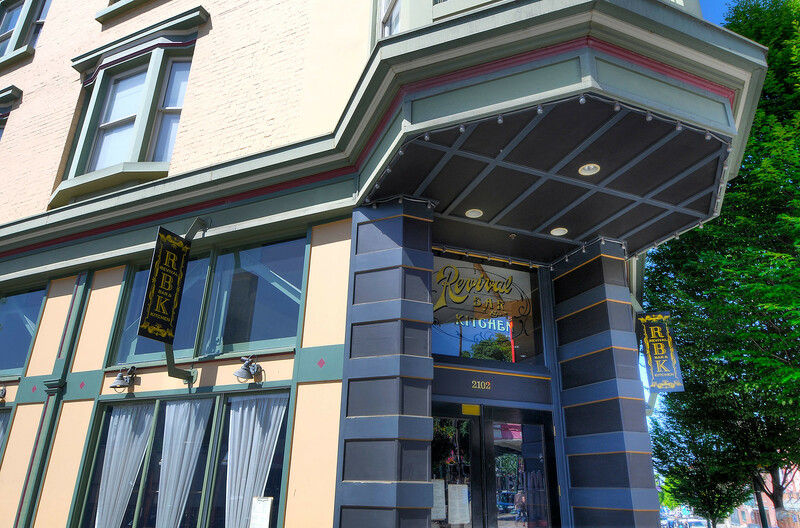 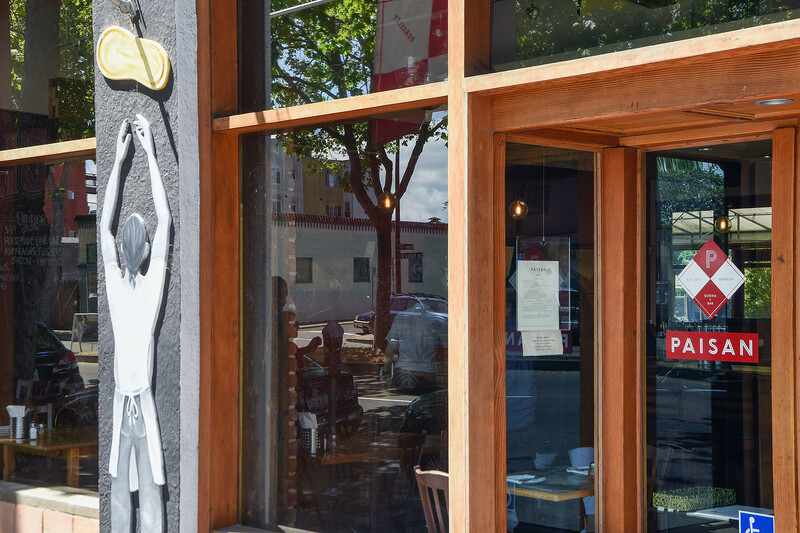 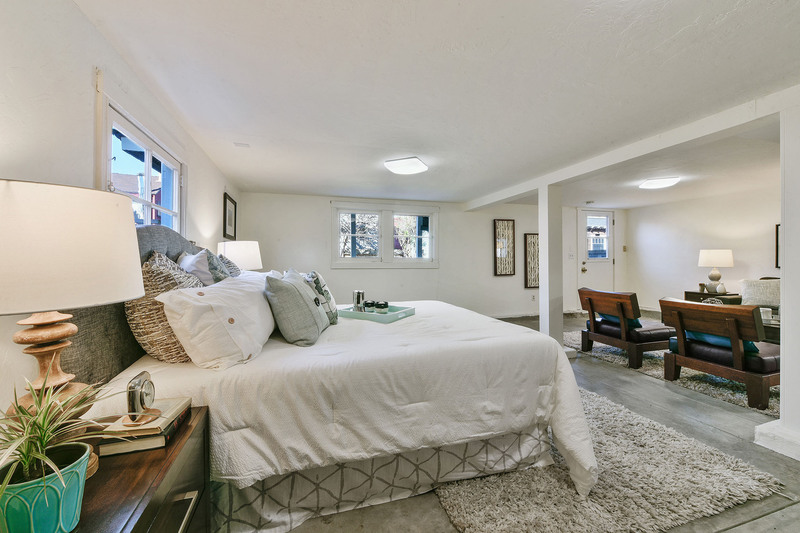 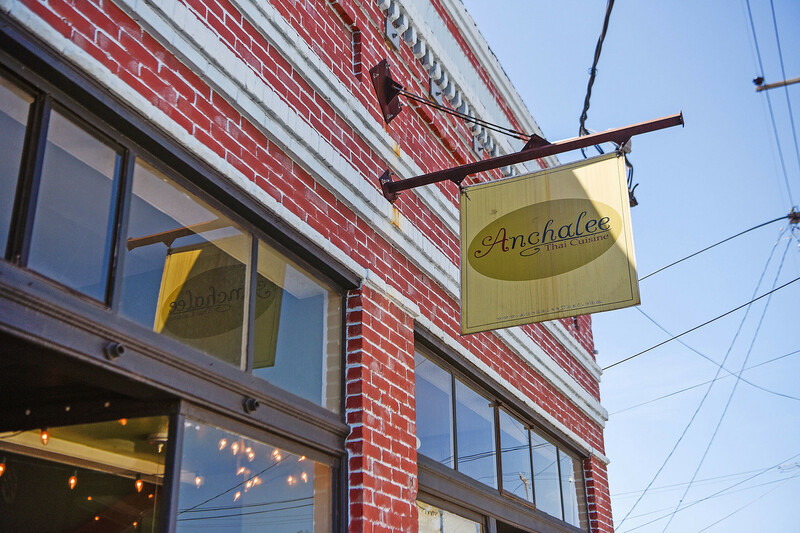 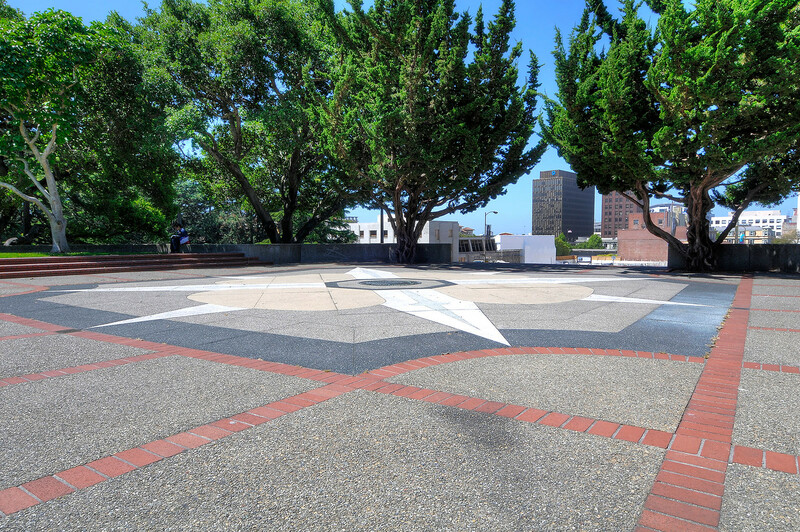 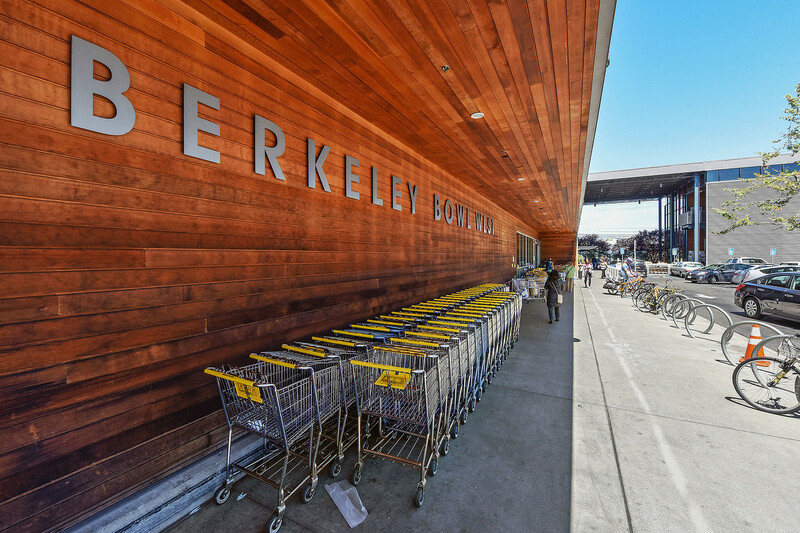 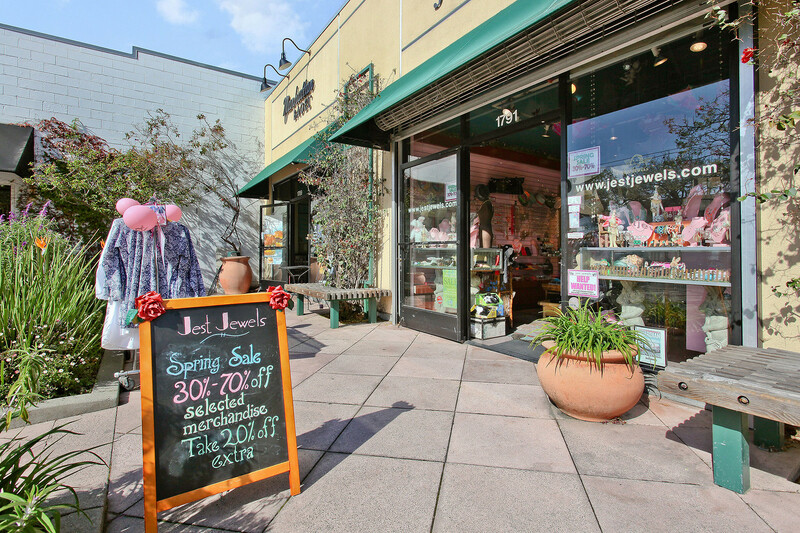 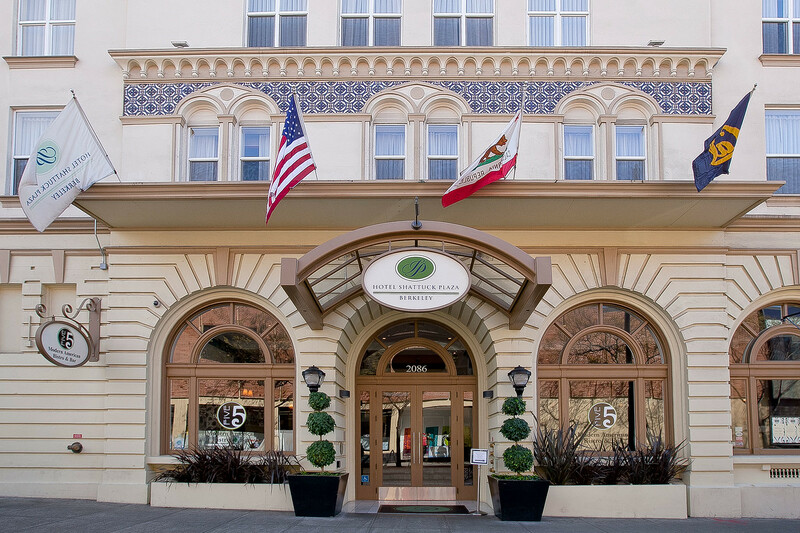 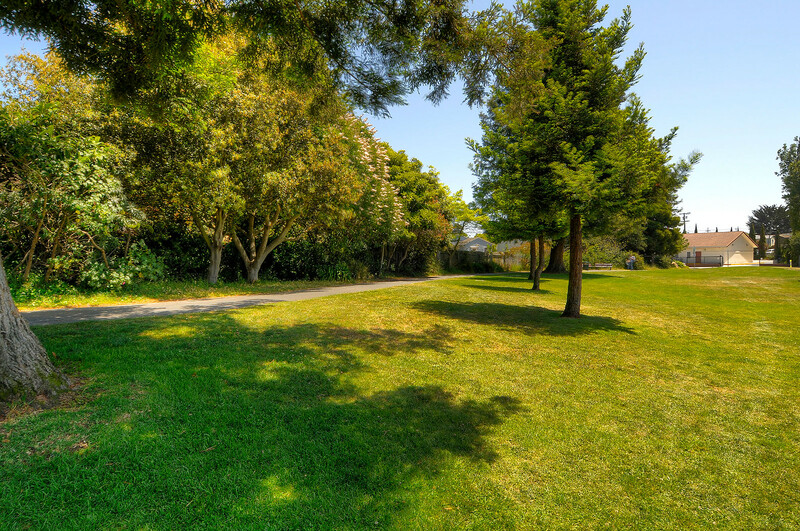 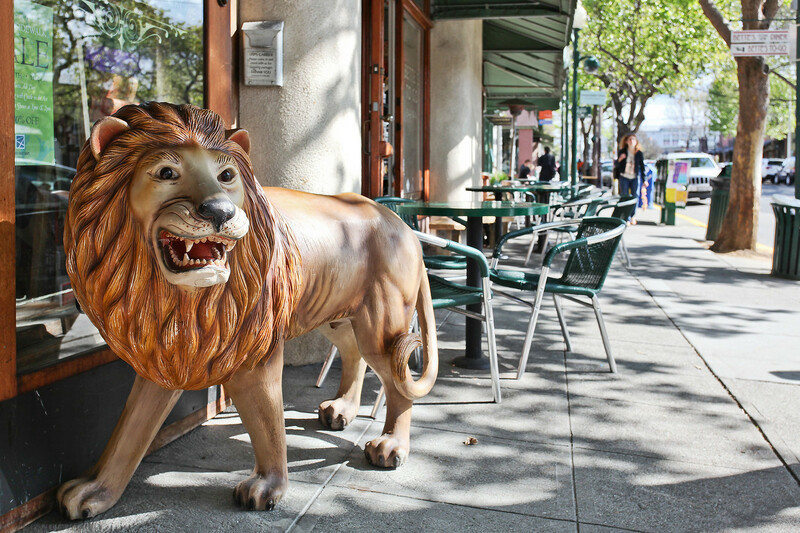 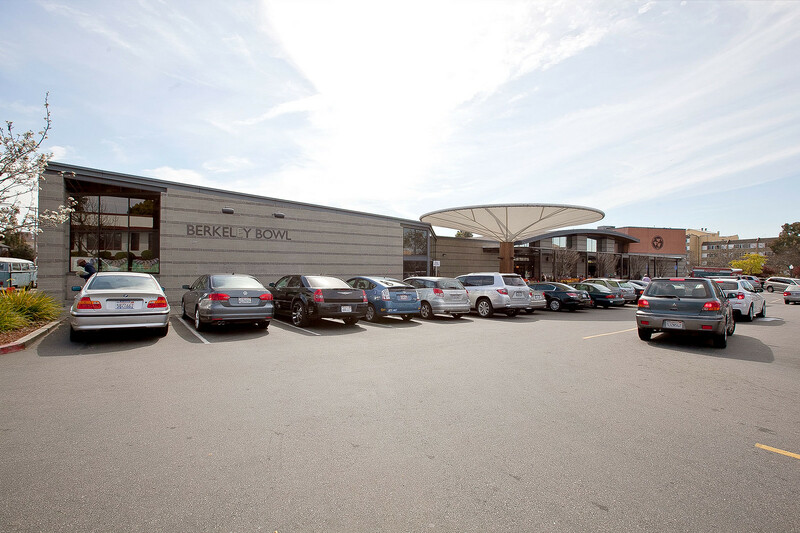 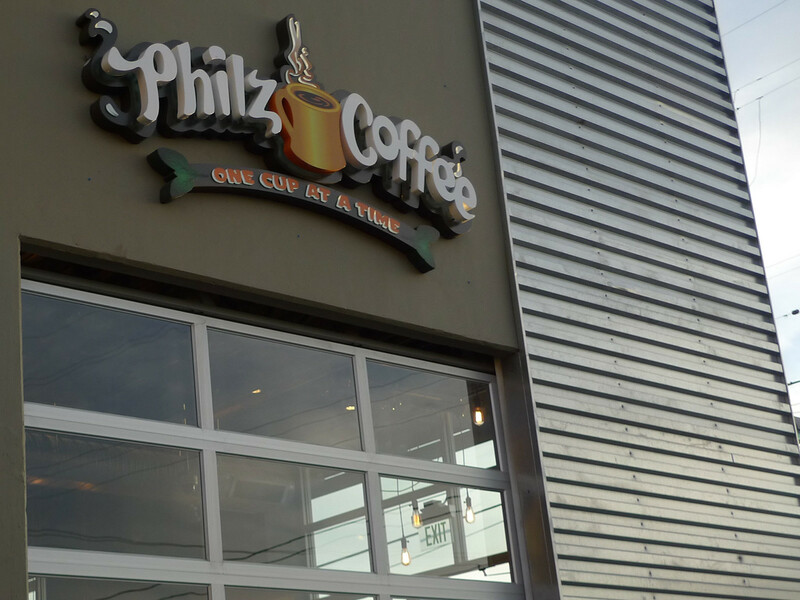 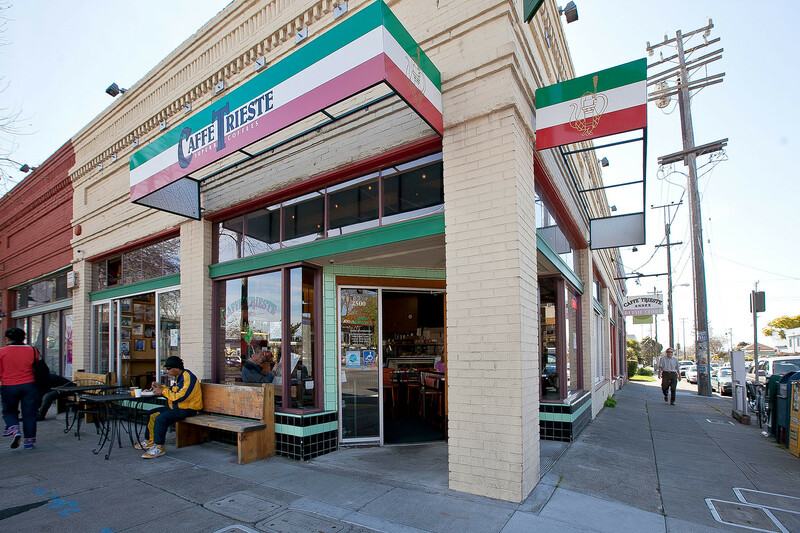 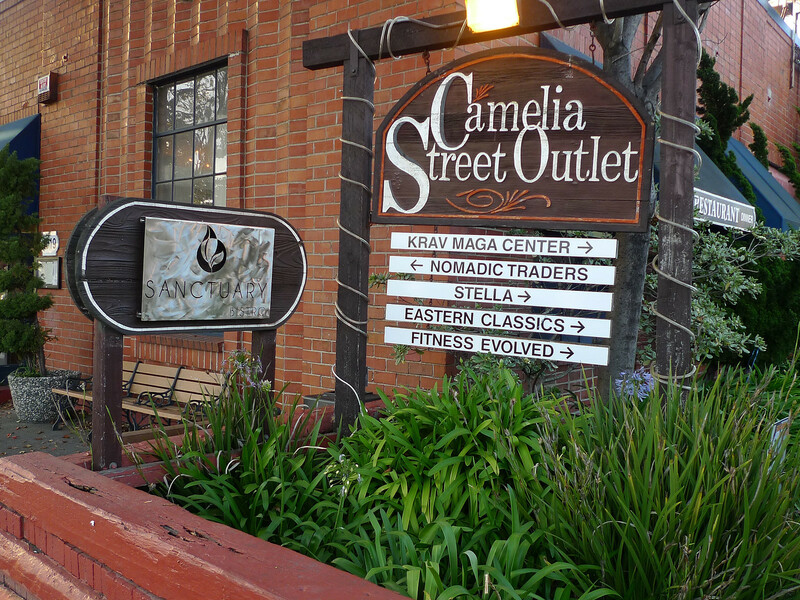 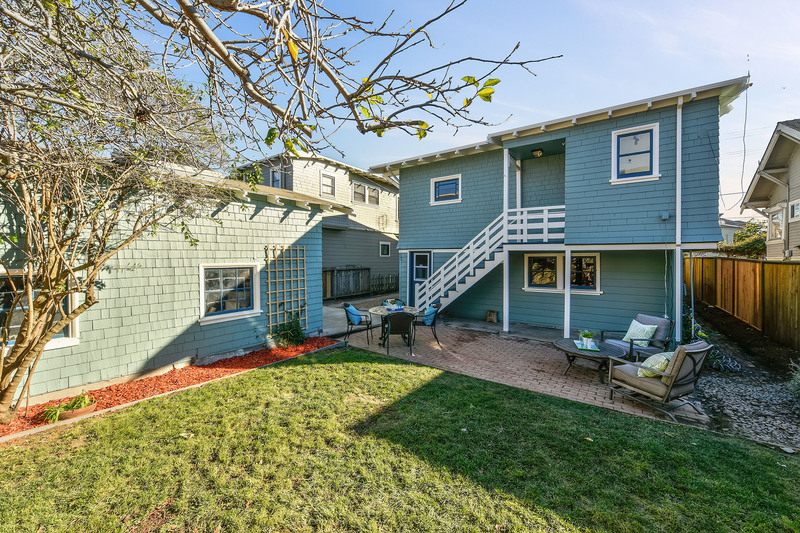 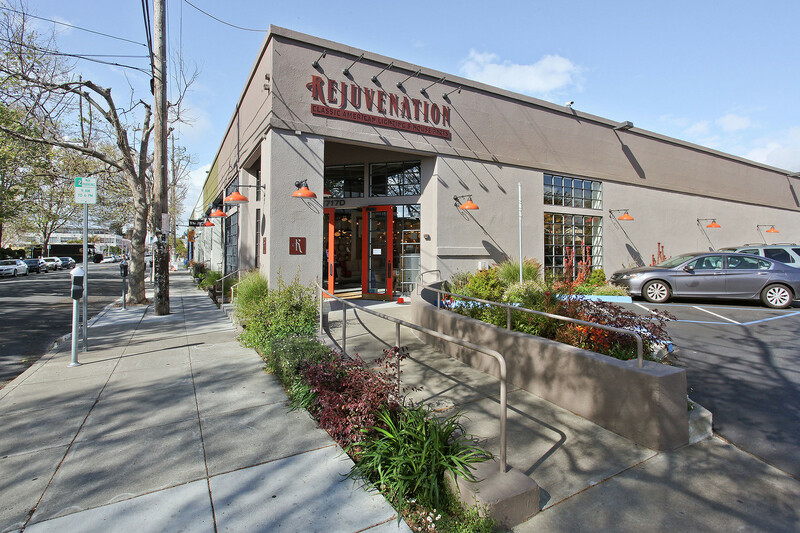 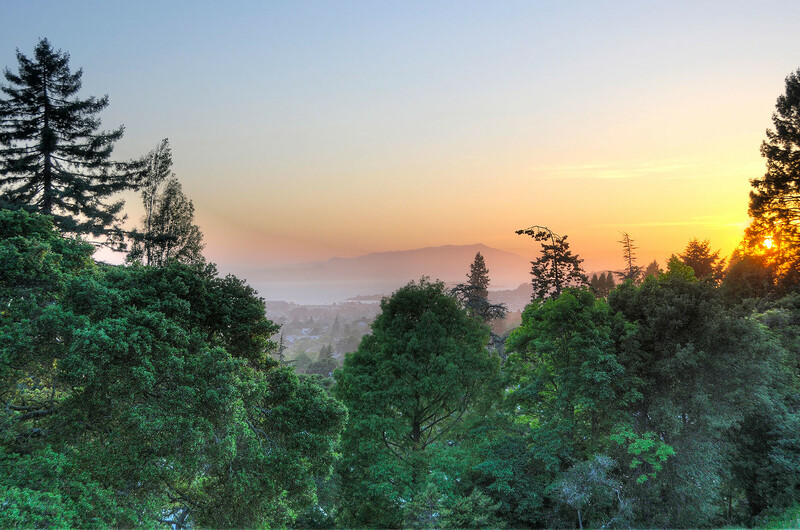 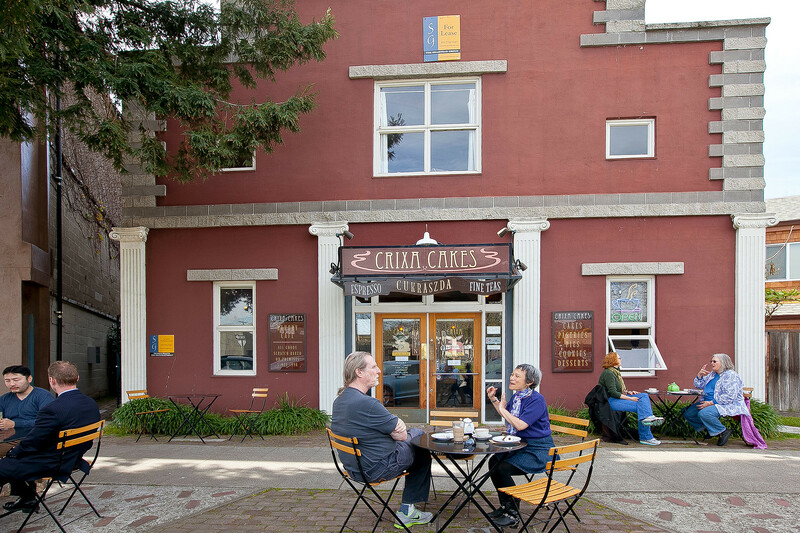 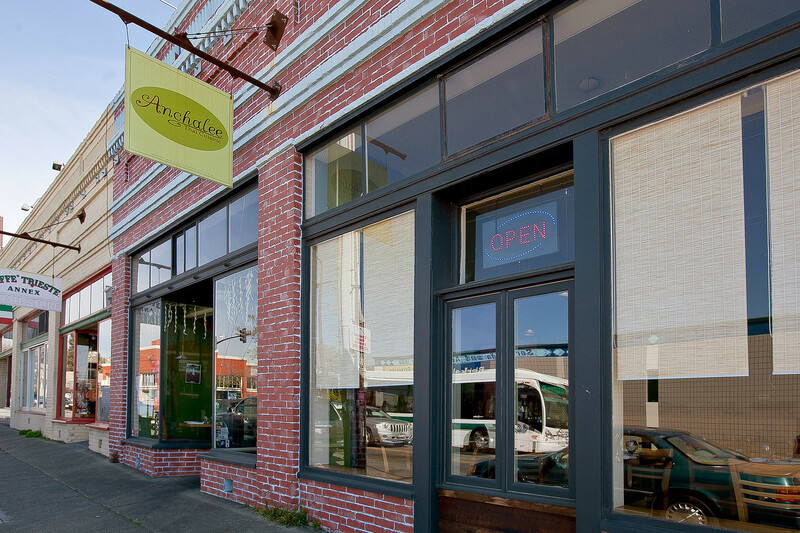 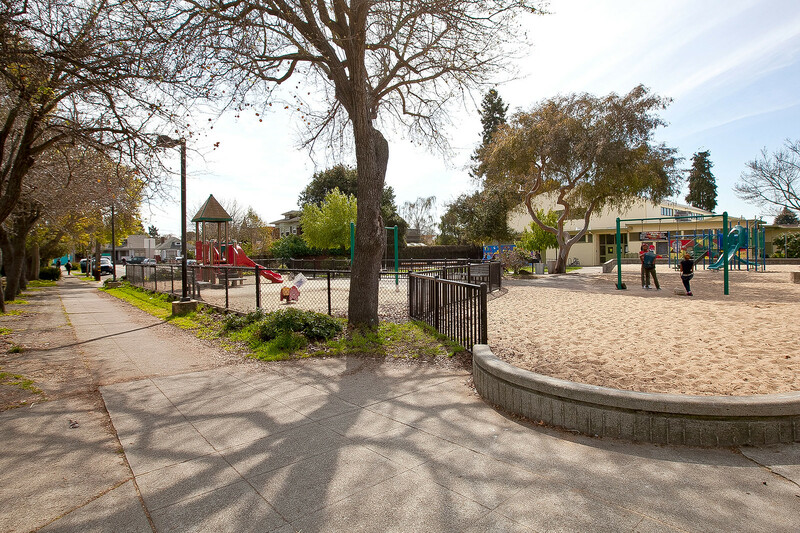 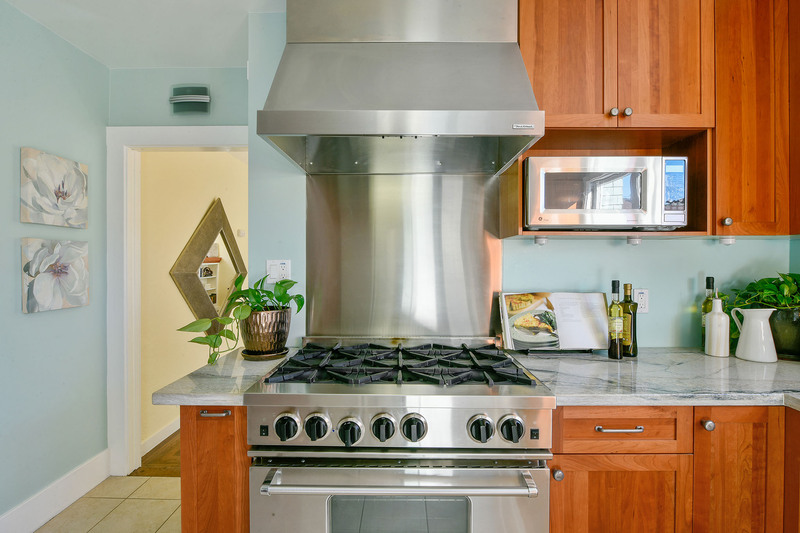 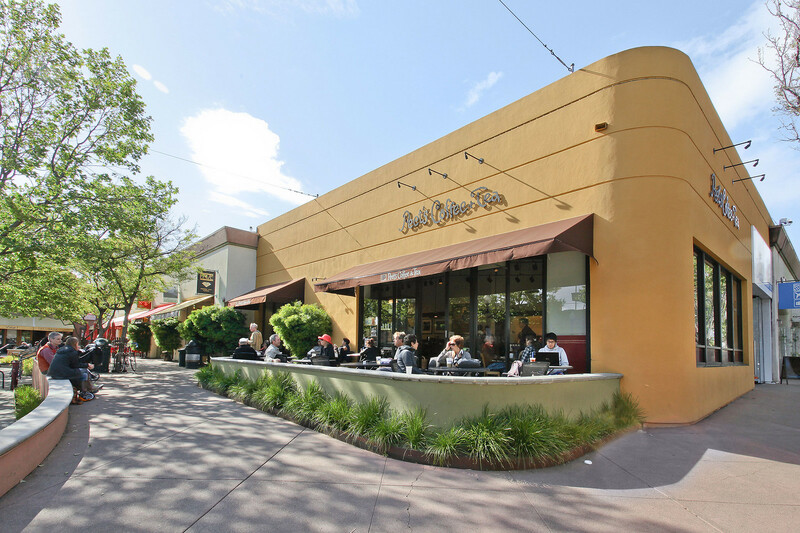 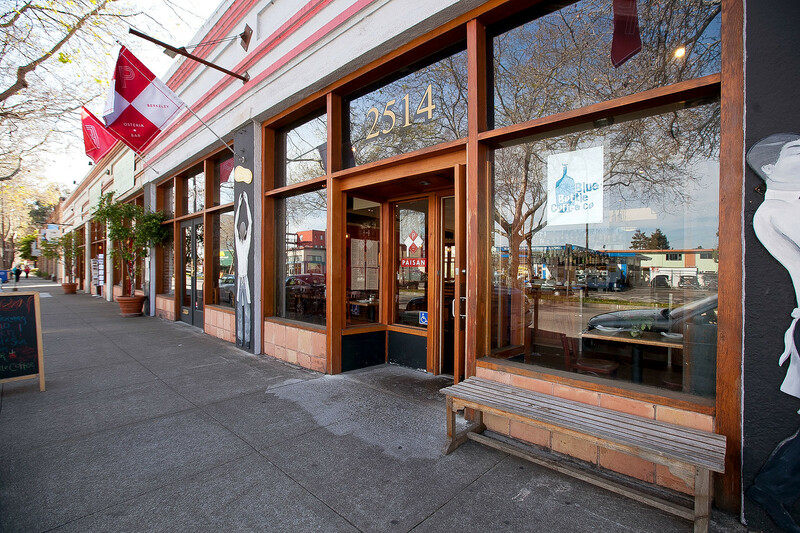 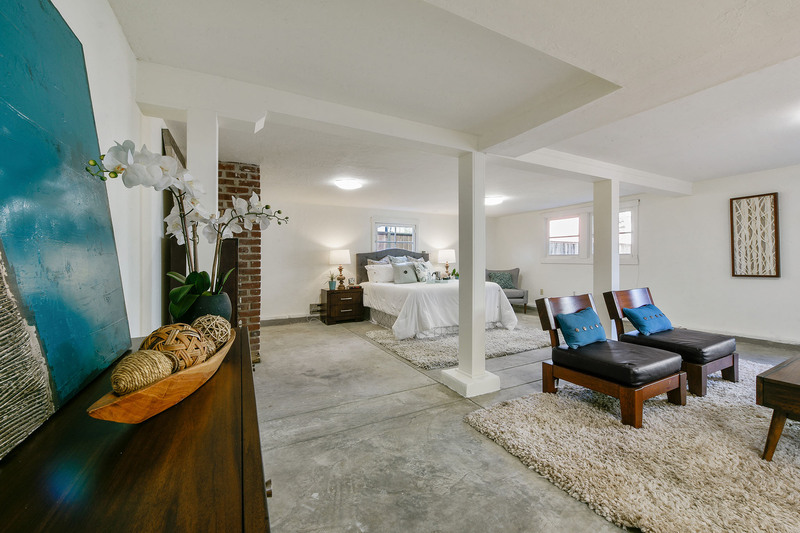 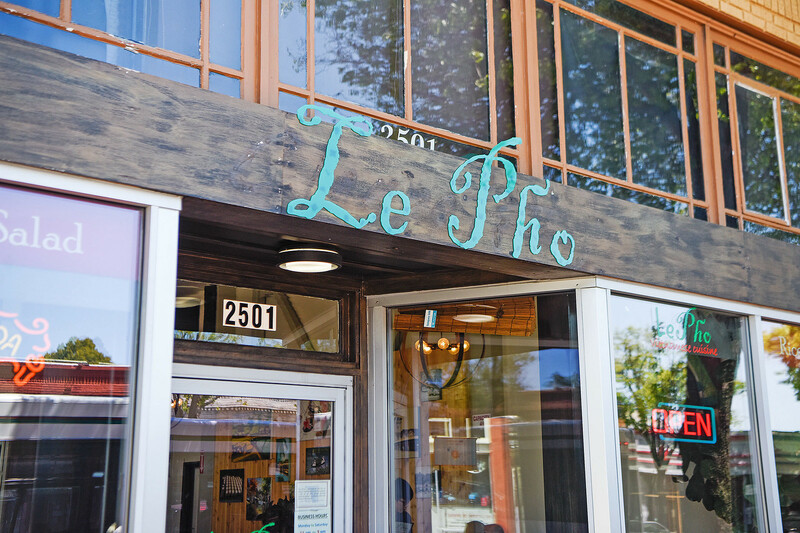 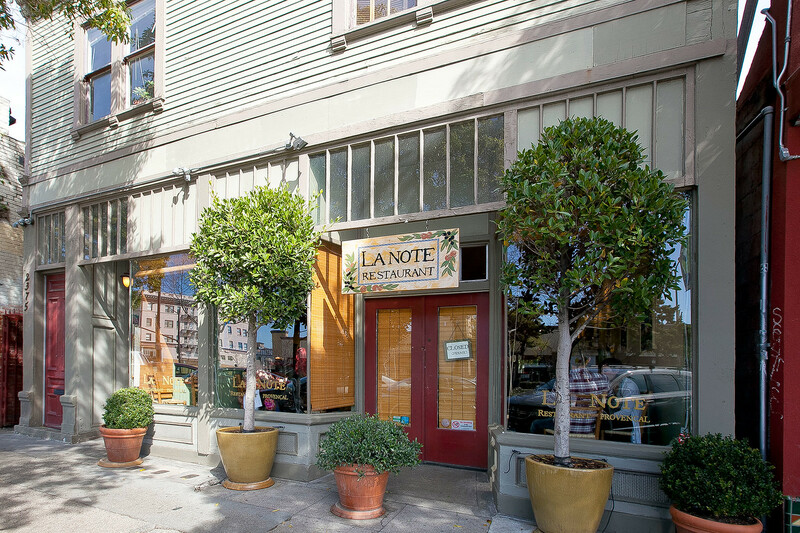 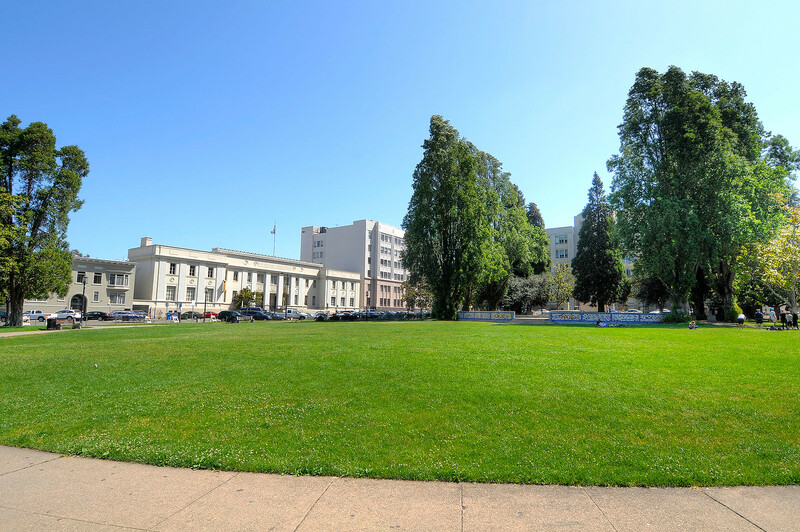 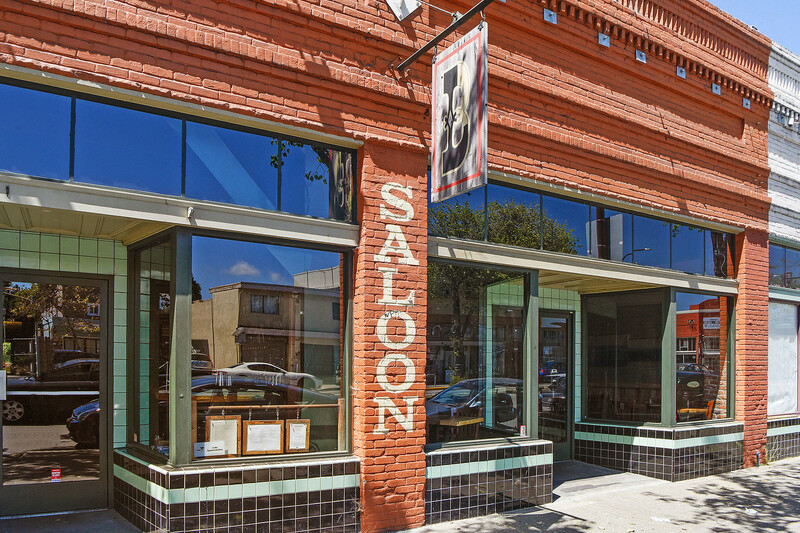 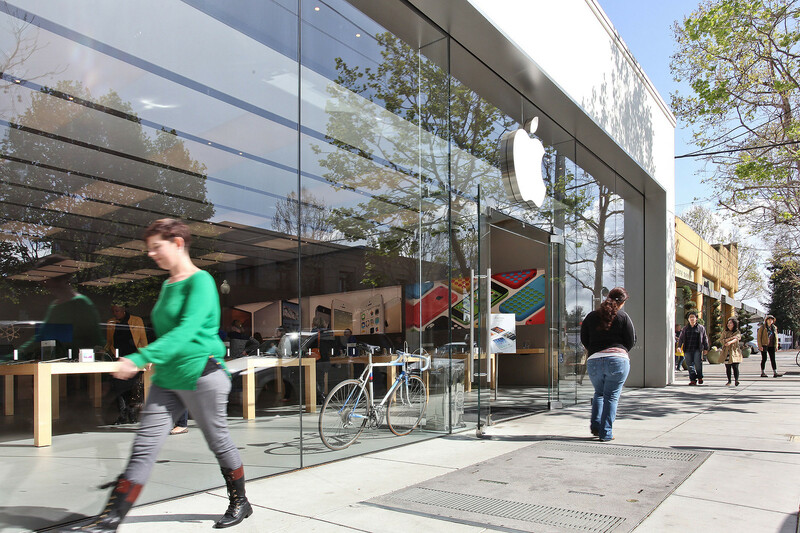 Close to public transportation, Berkeley's finest restaurants, and Berkeley's Fourth Street shopping district.